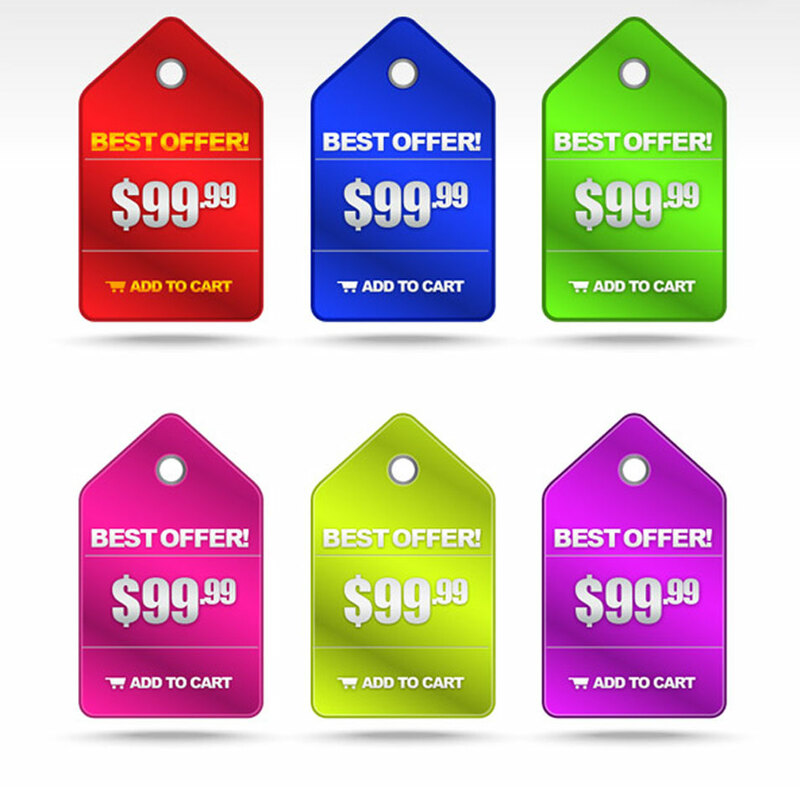 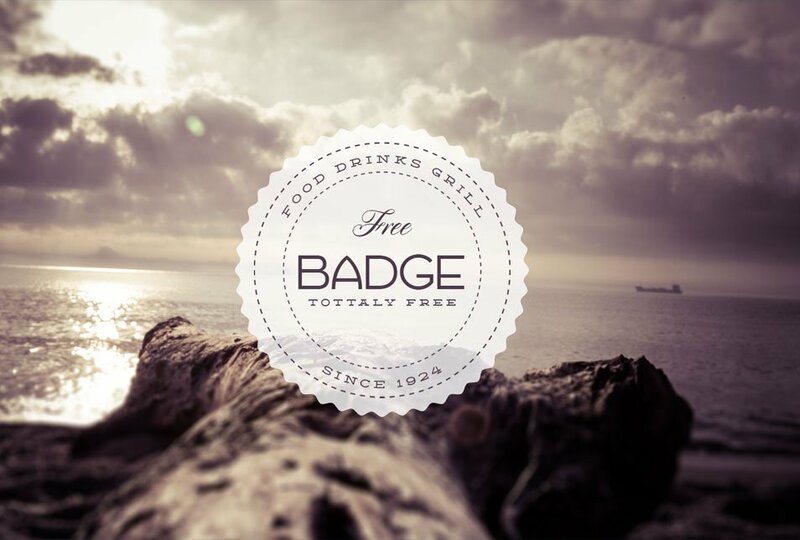 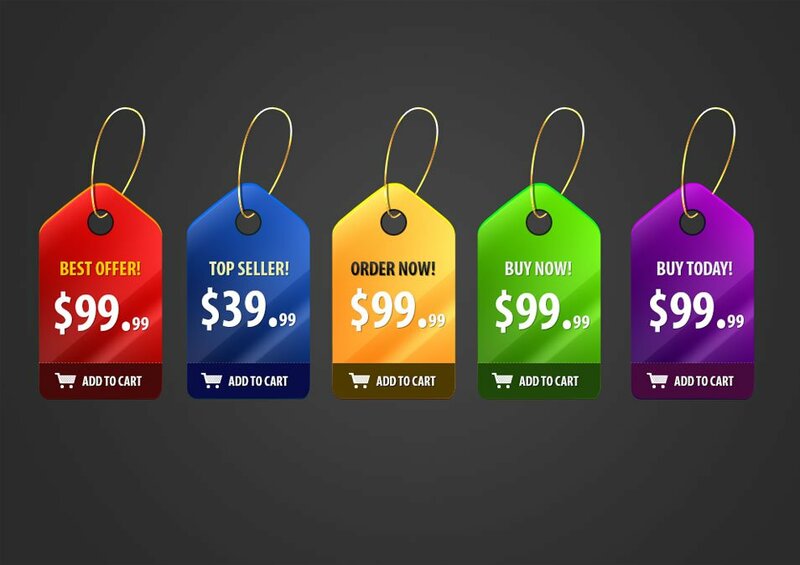 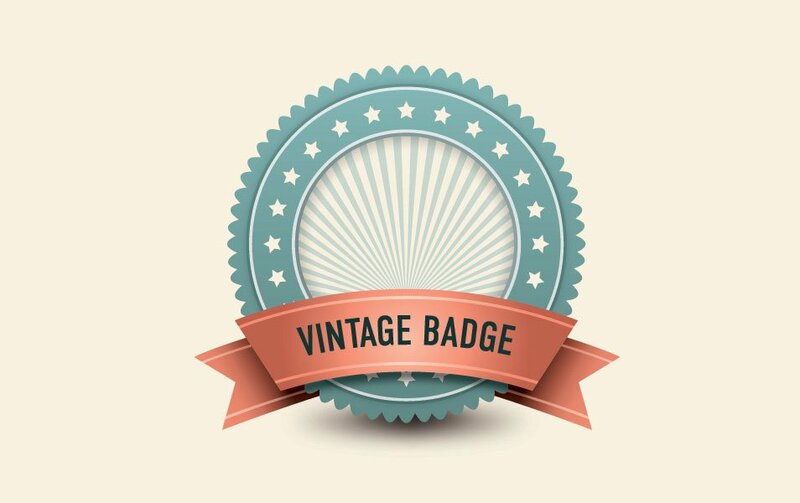 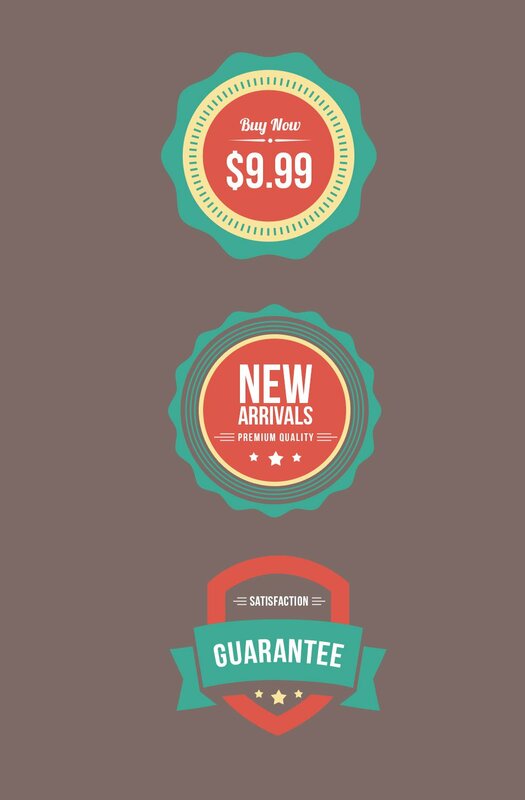 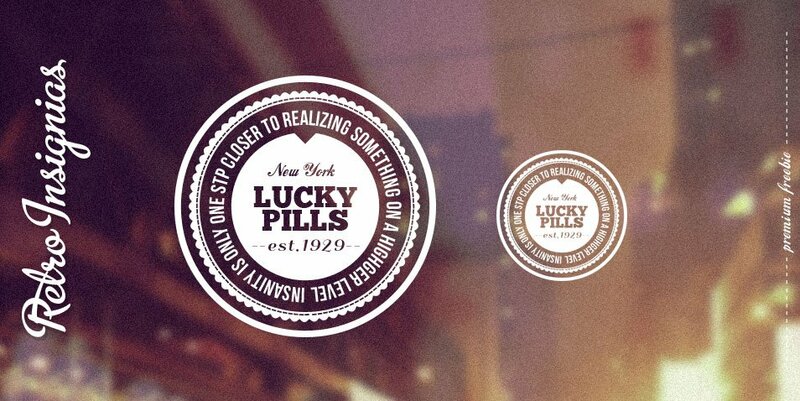 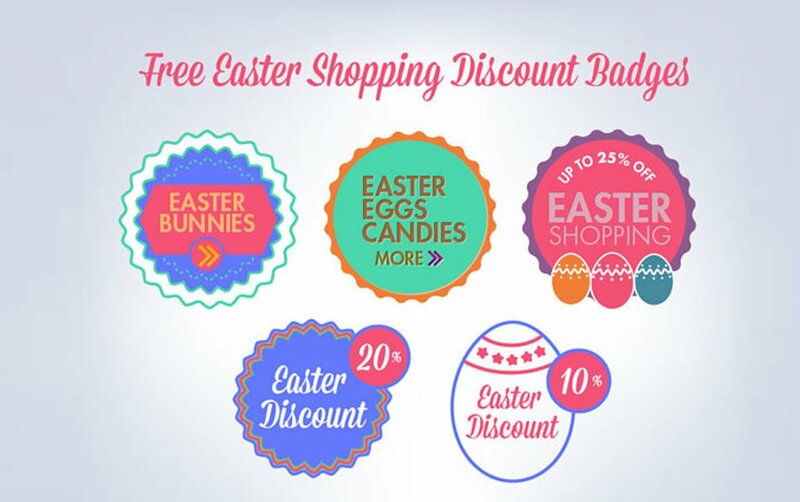 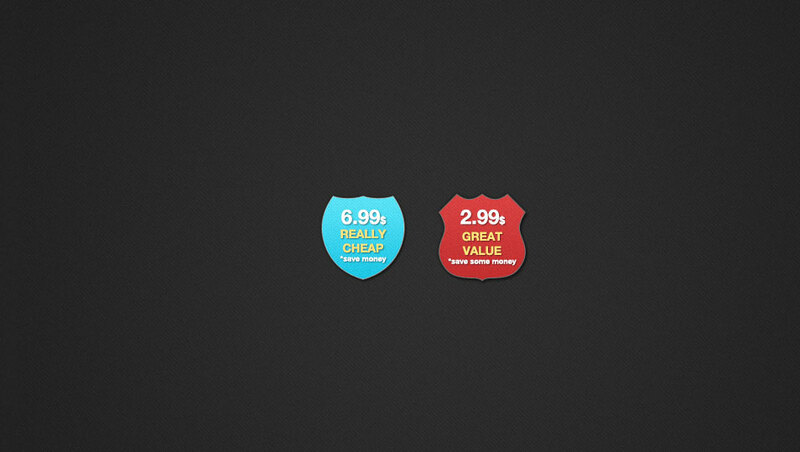 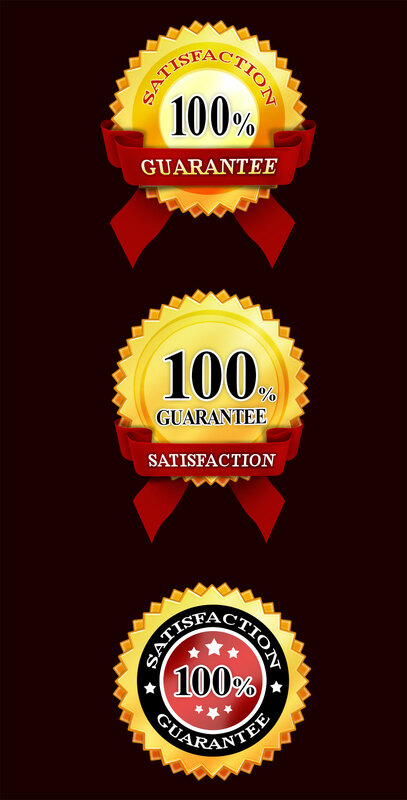 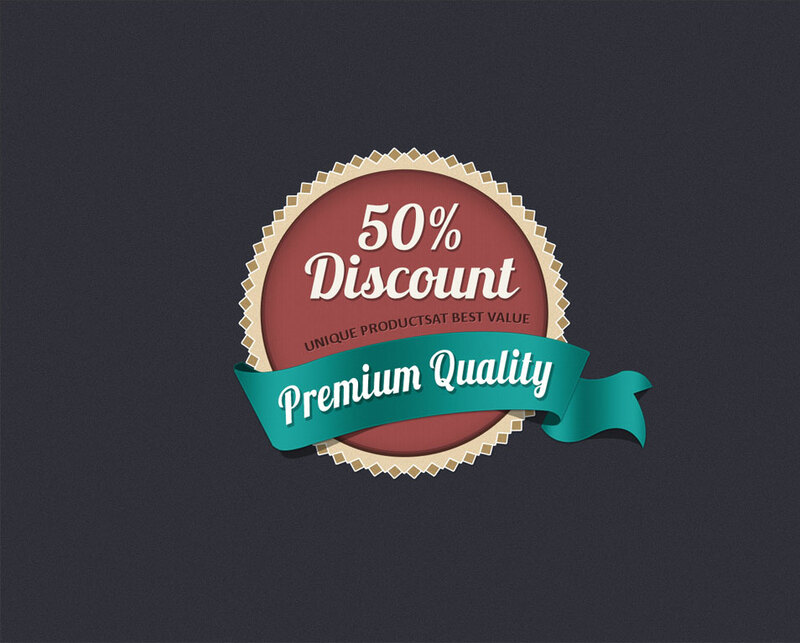 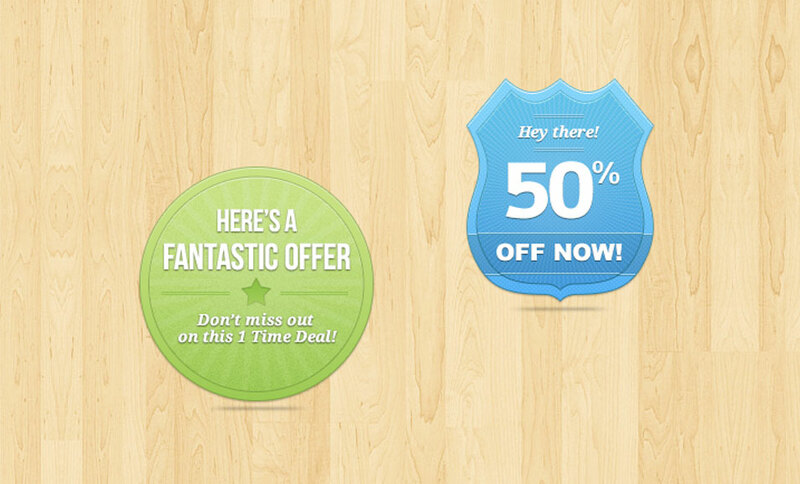 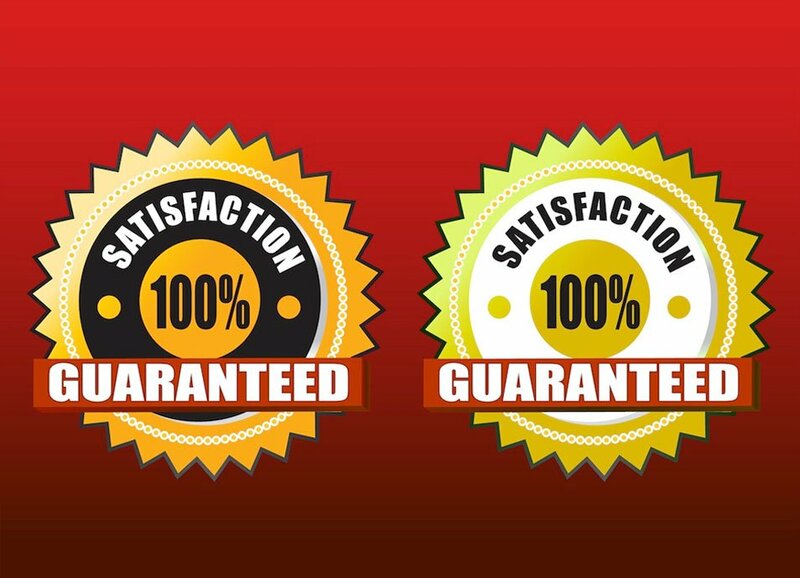 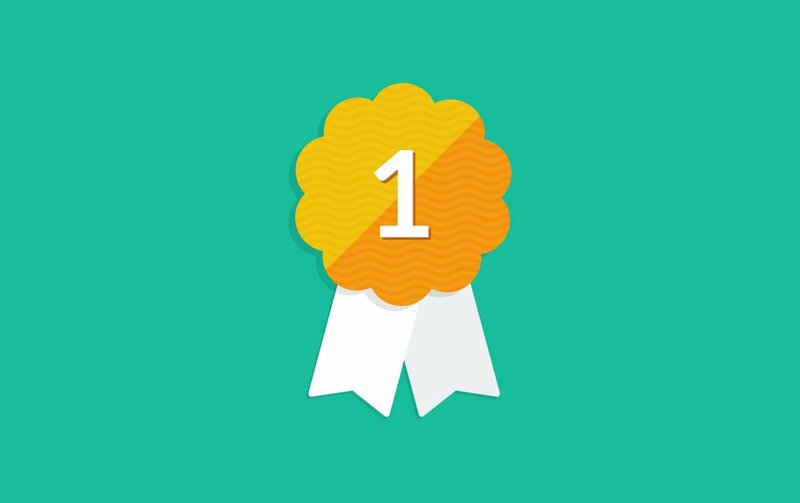 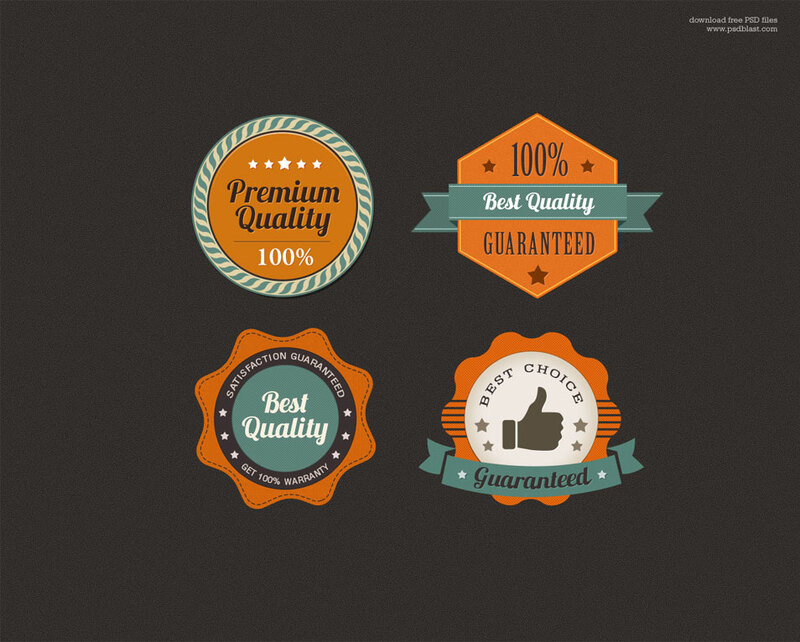 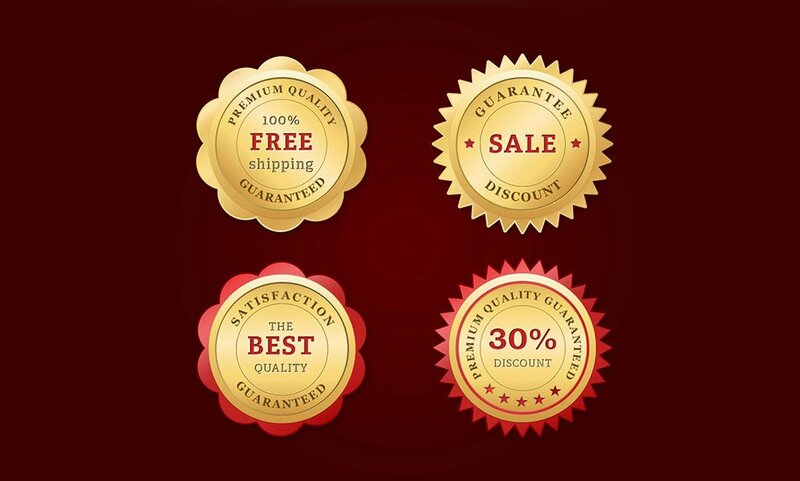 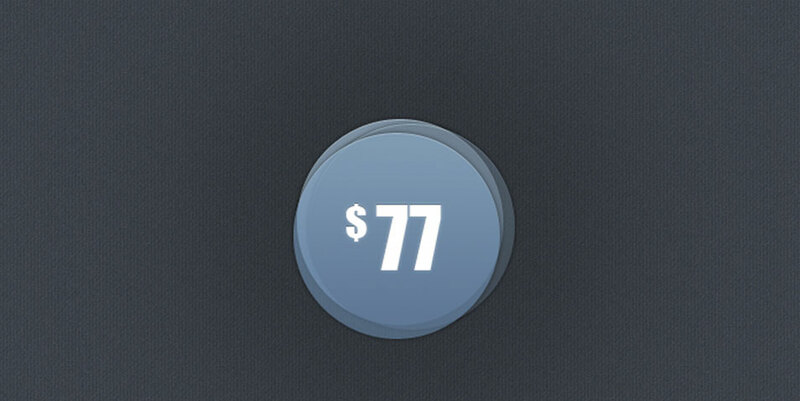 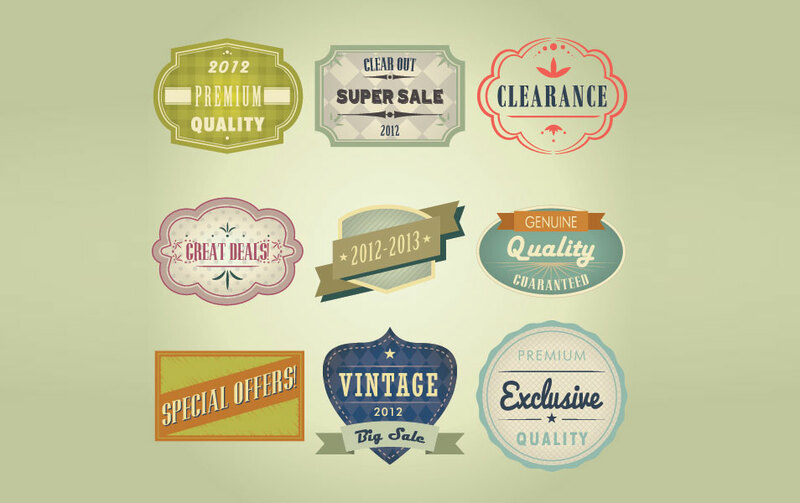 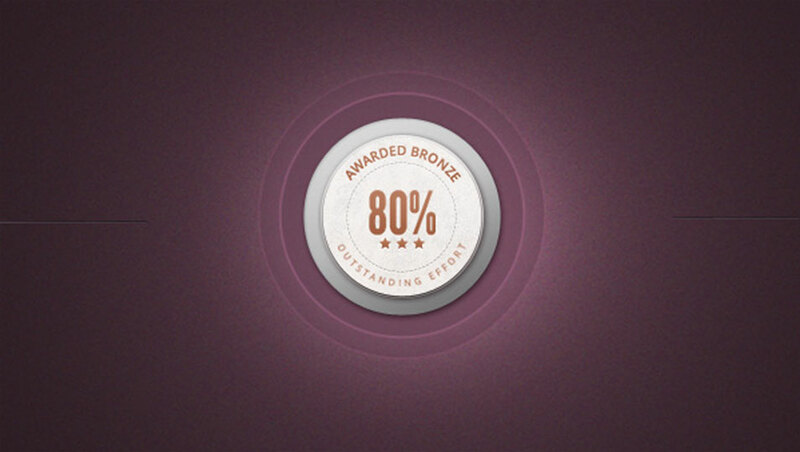 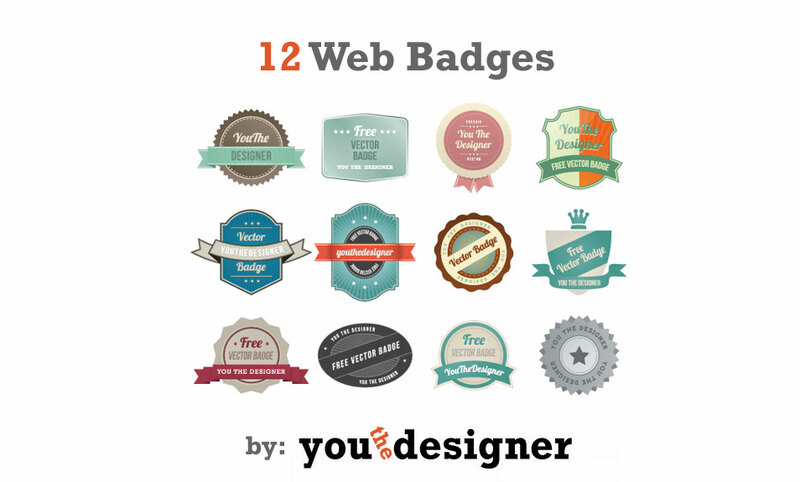 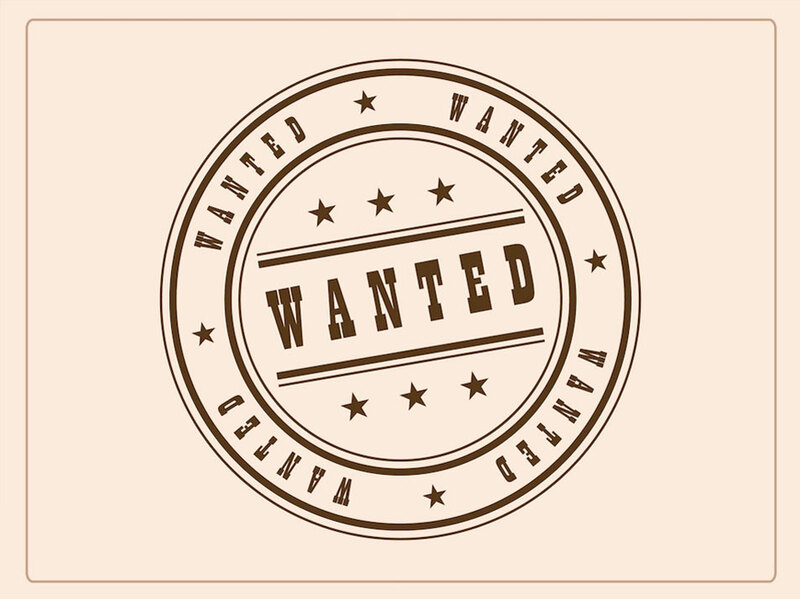 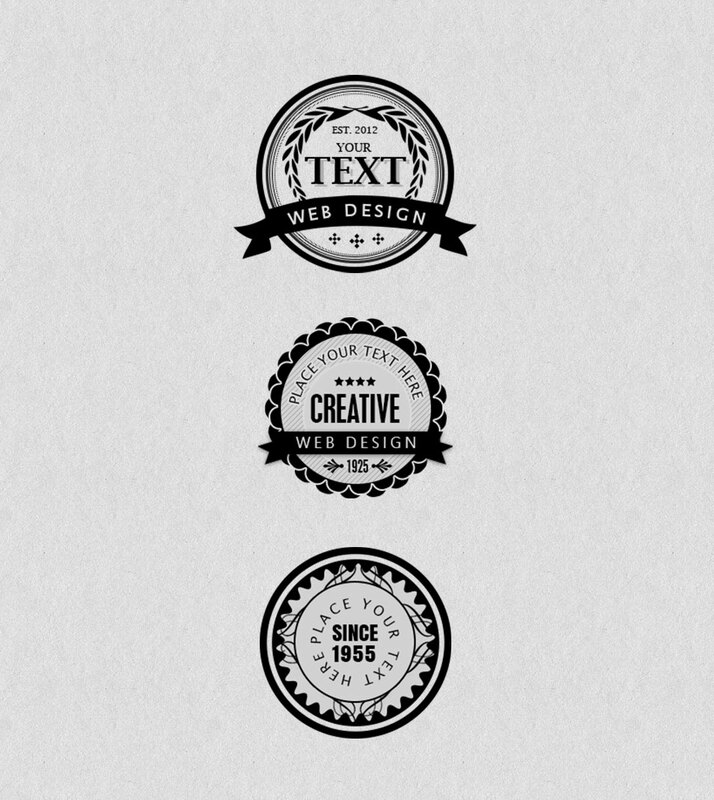 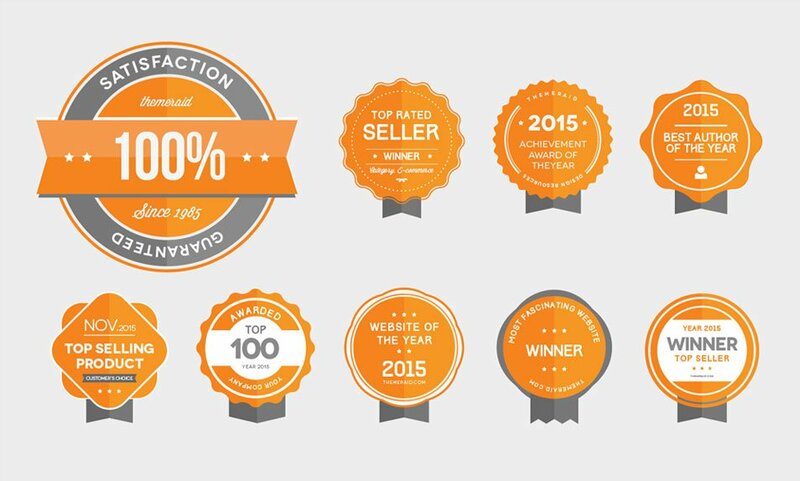 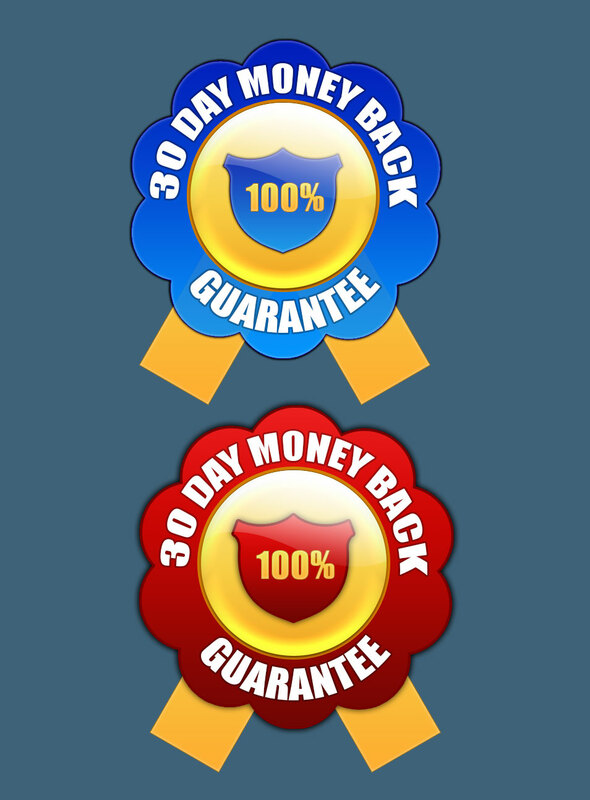 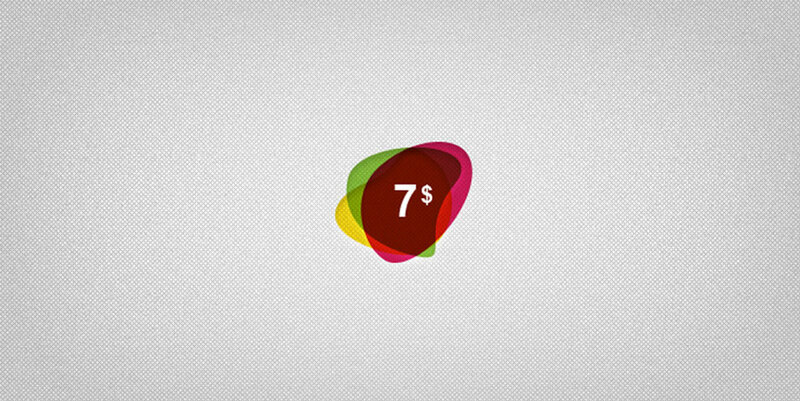 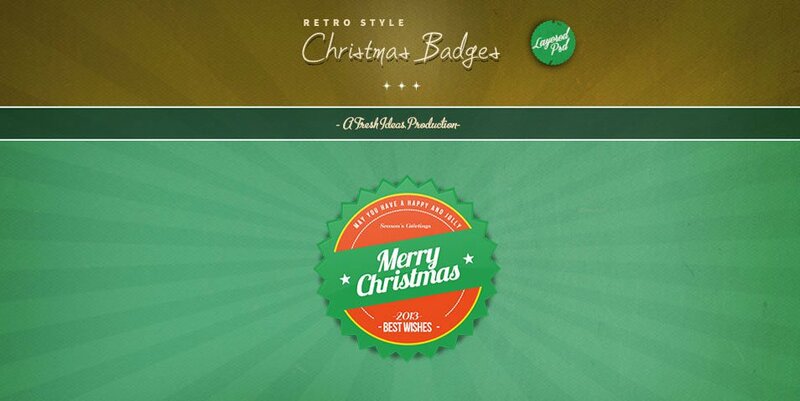 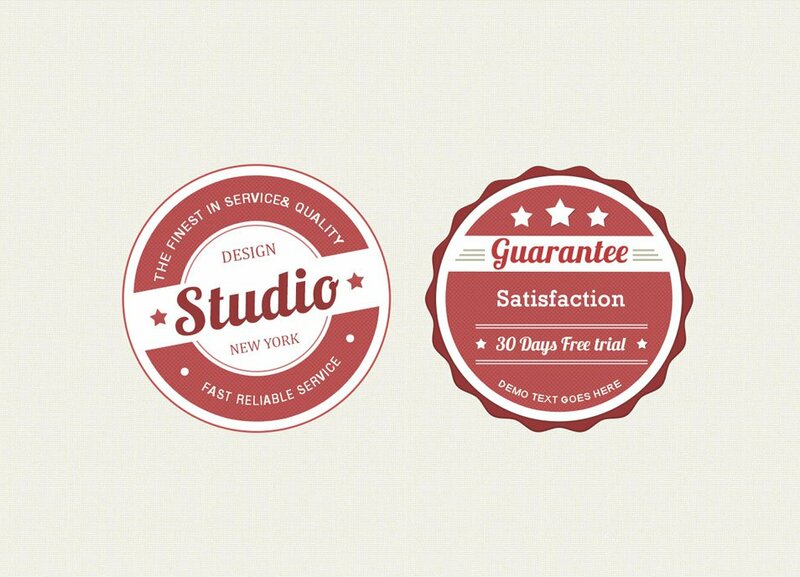 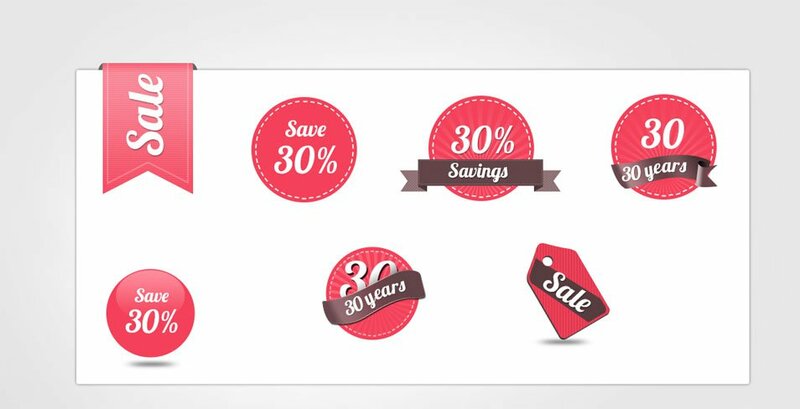 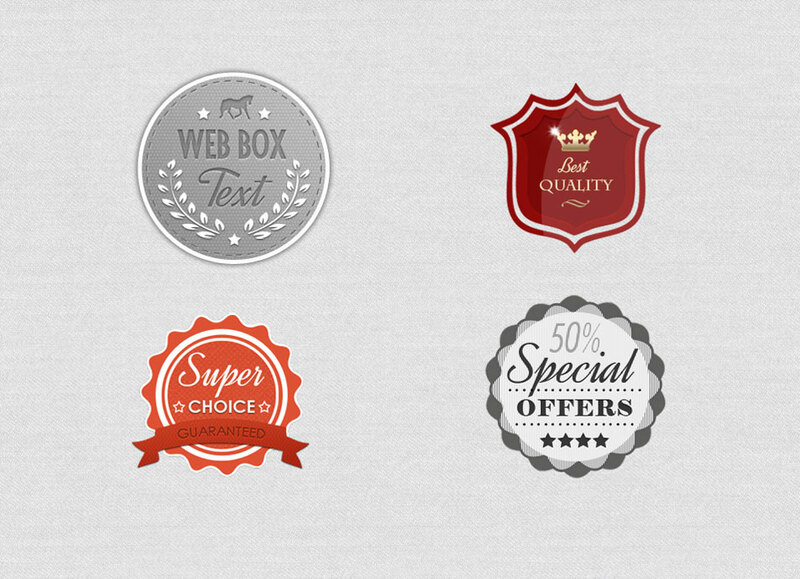 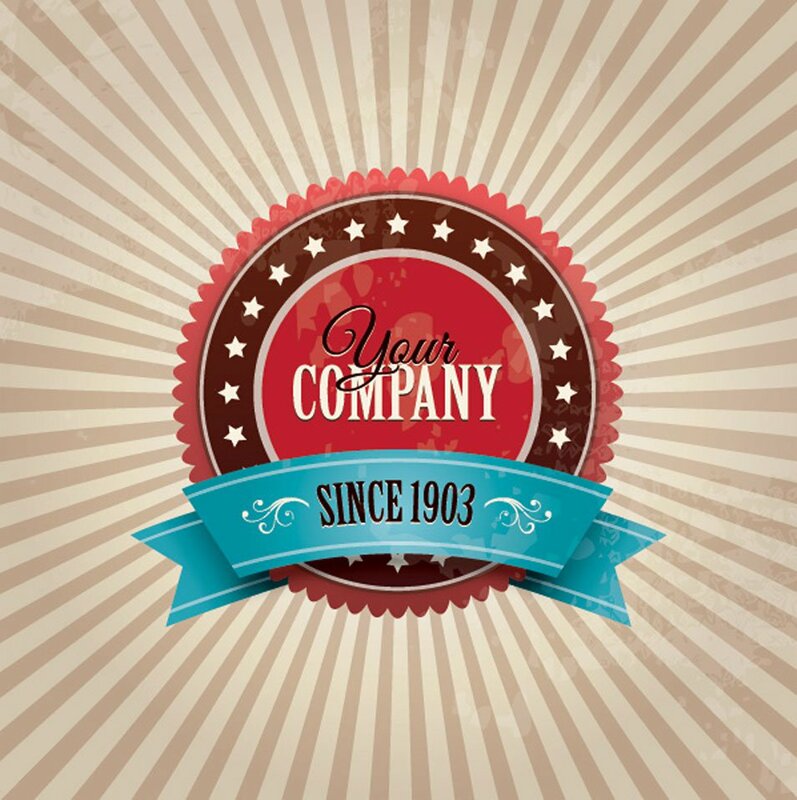 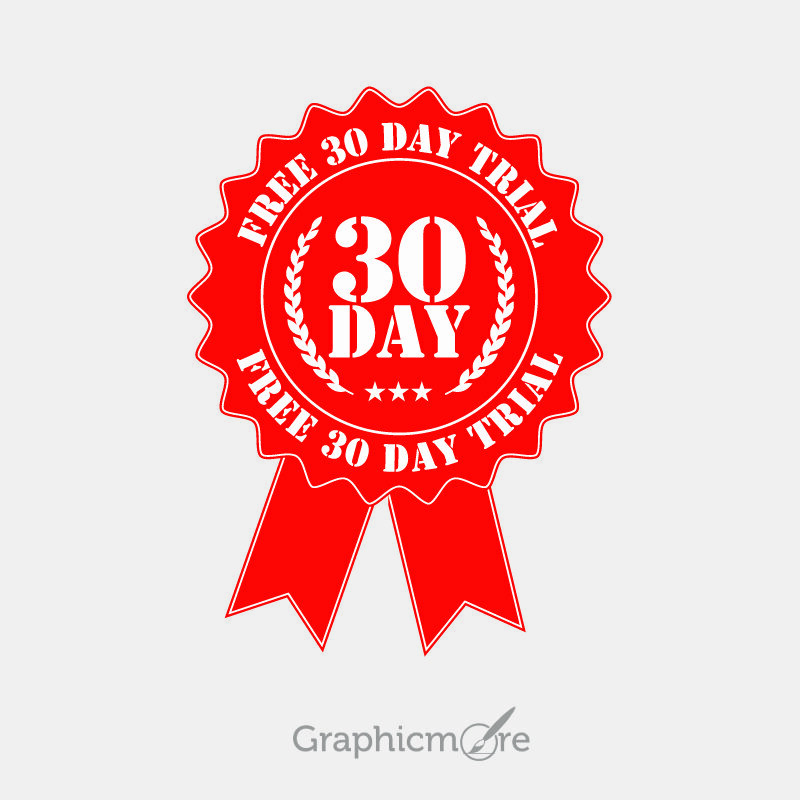 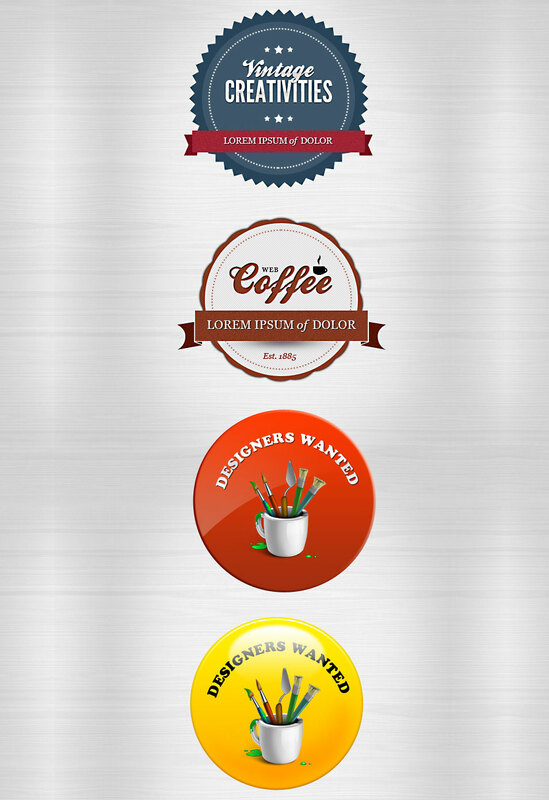 If you are looking for badges for your next website then you are at the right place. 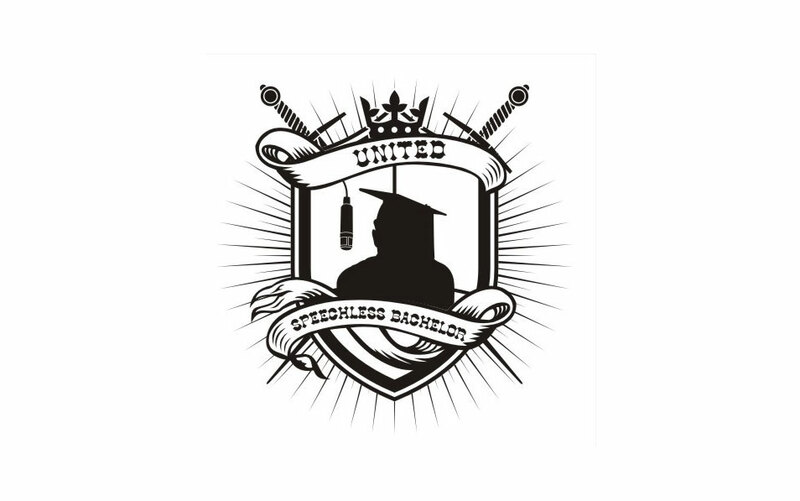 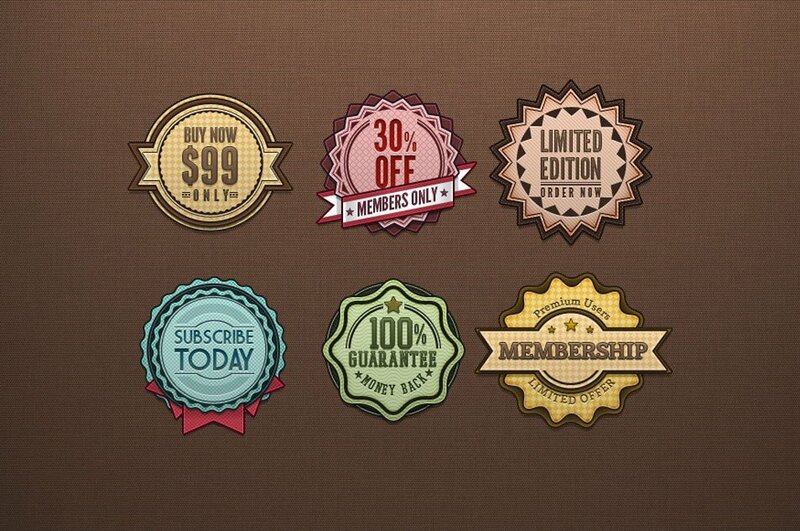 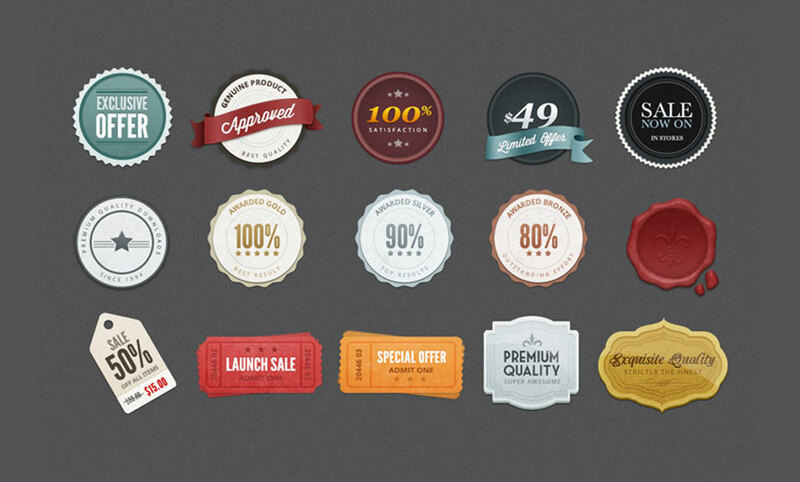 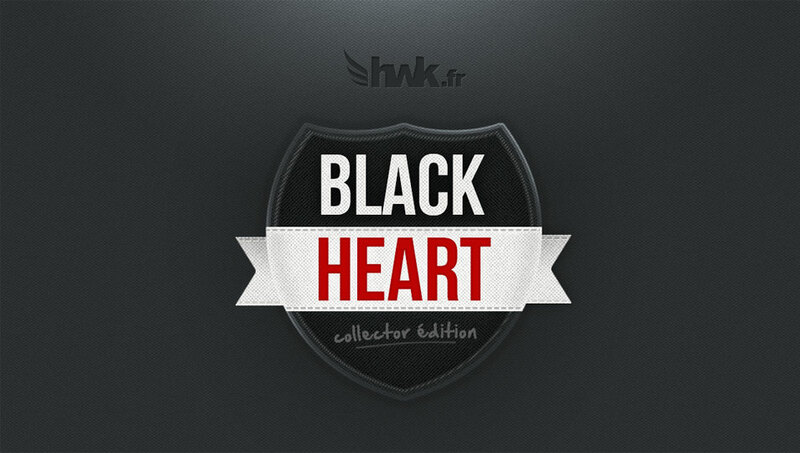 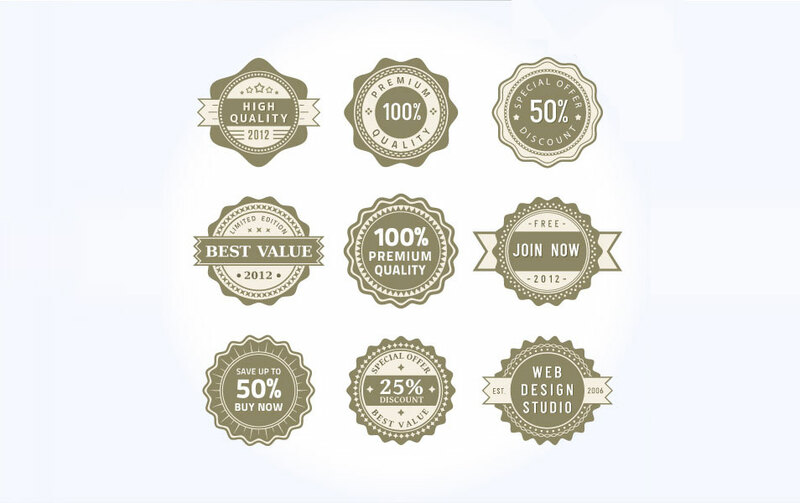 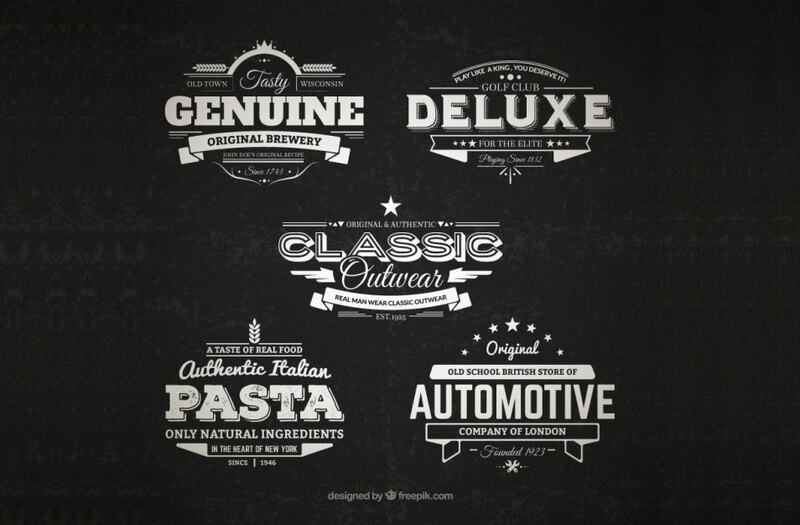 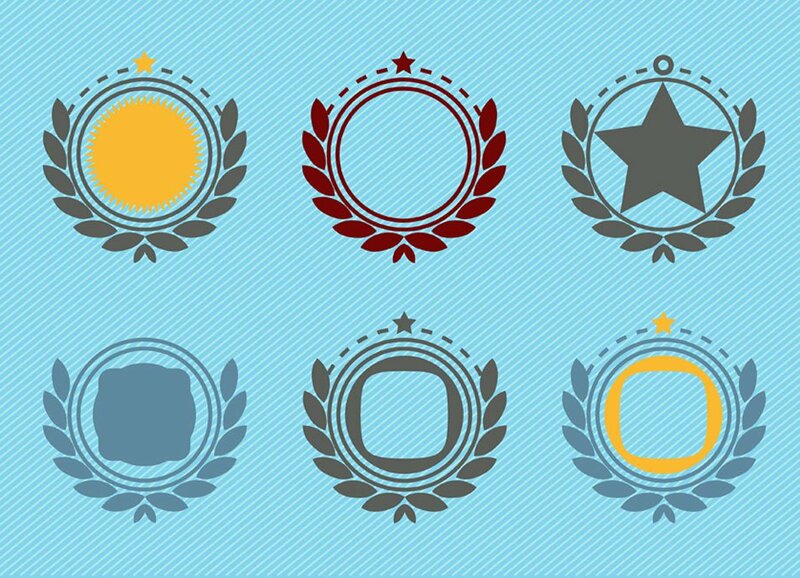 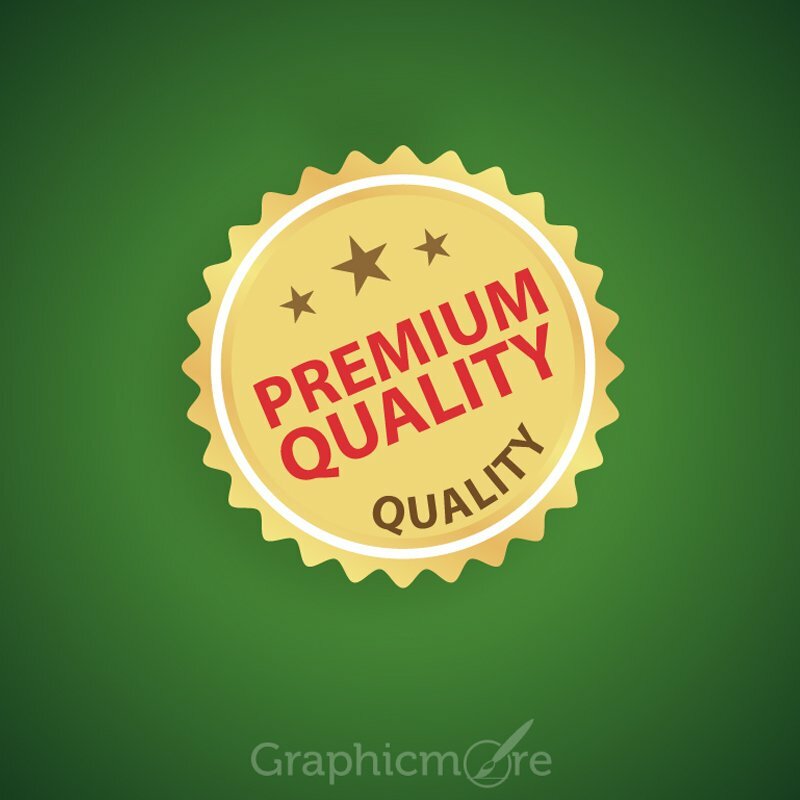 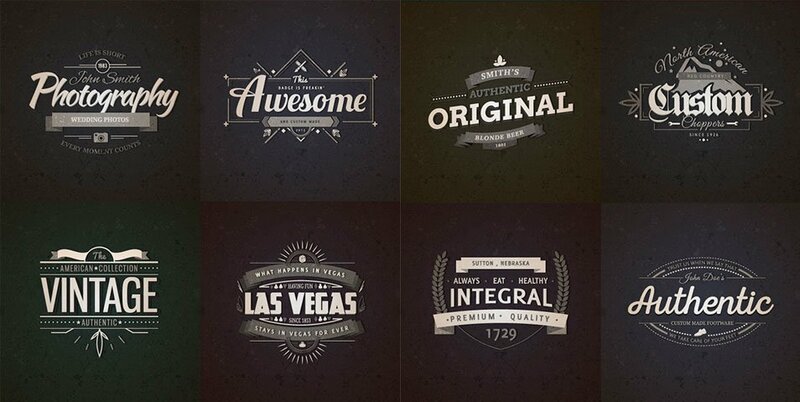 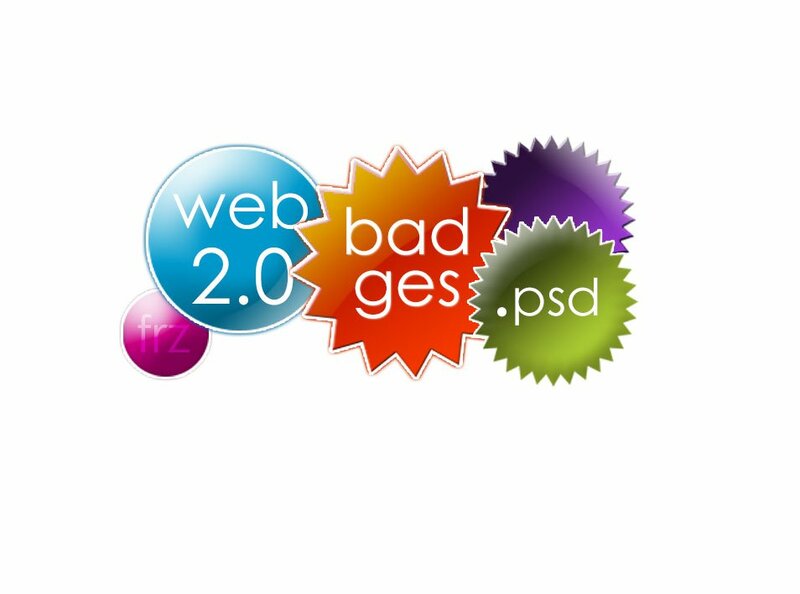 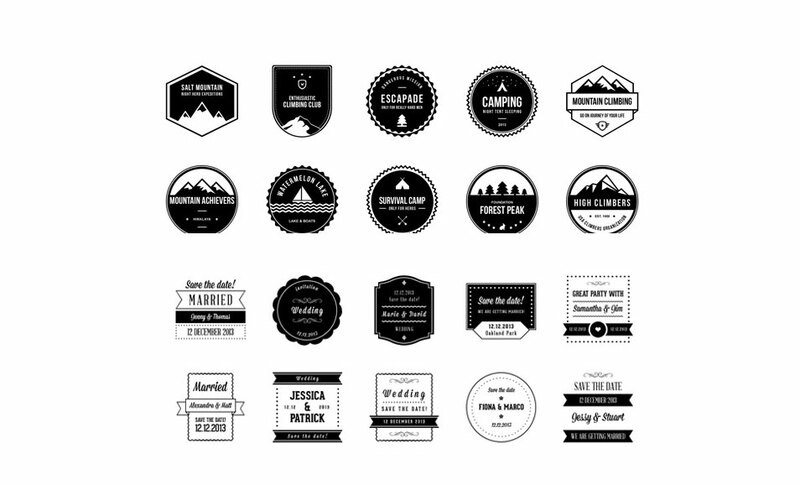 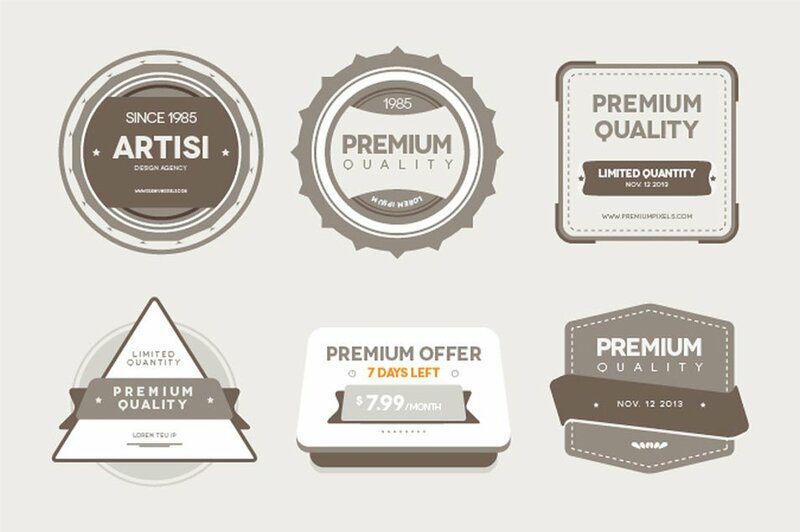 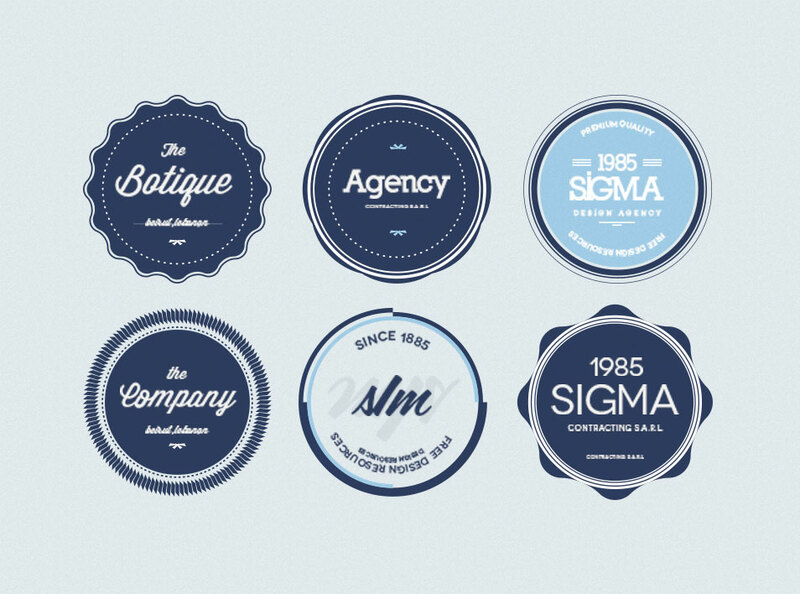 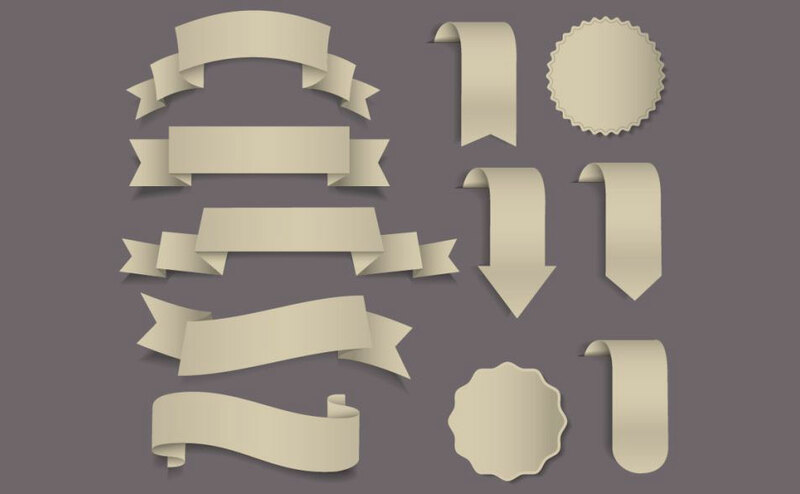 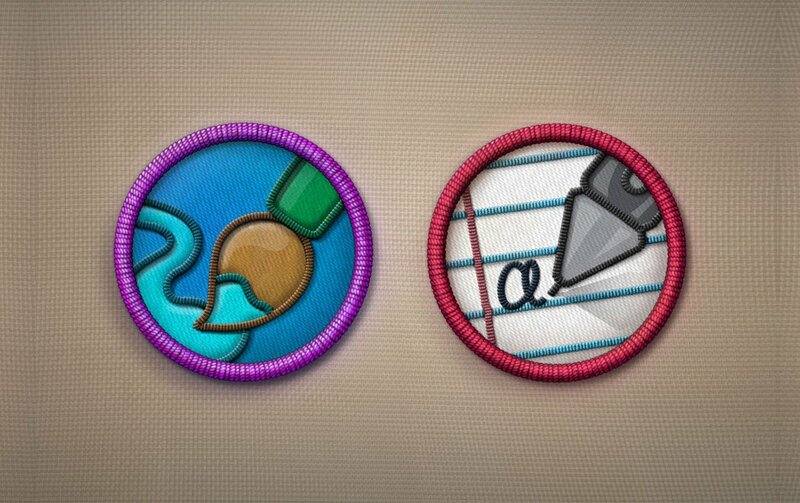 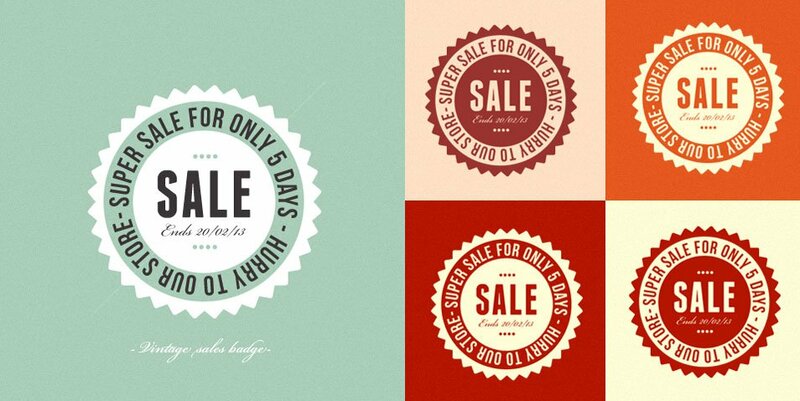 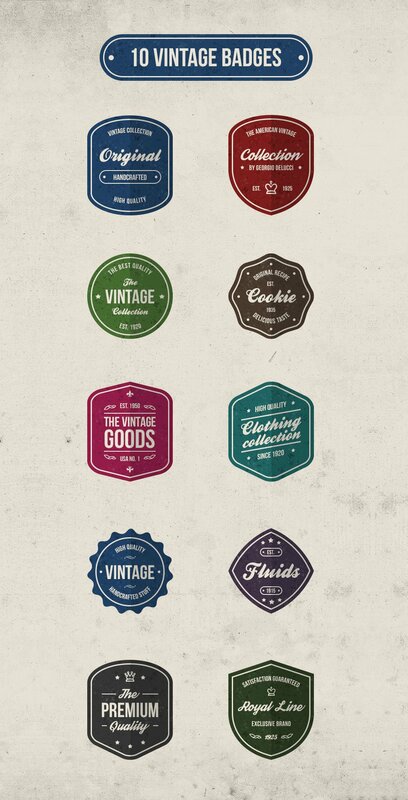 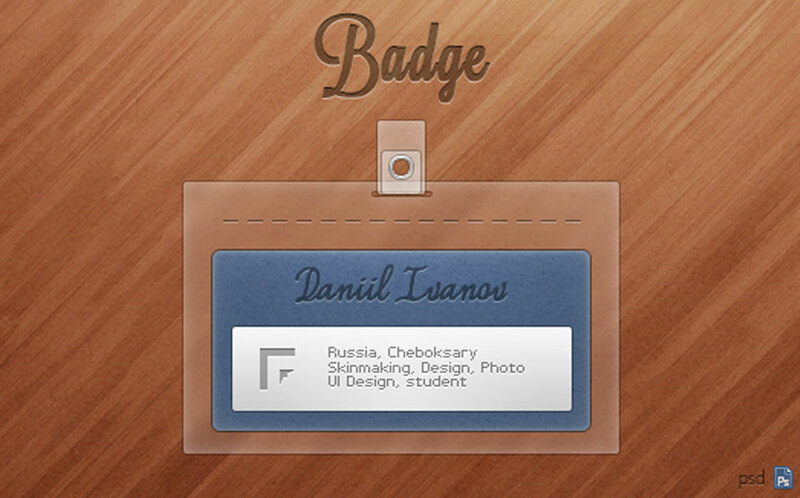 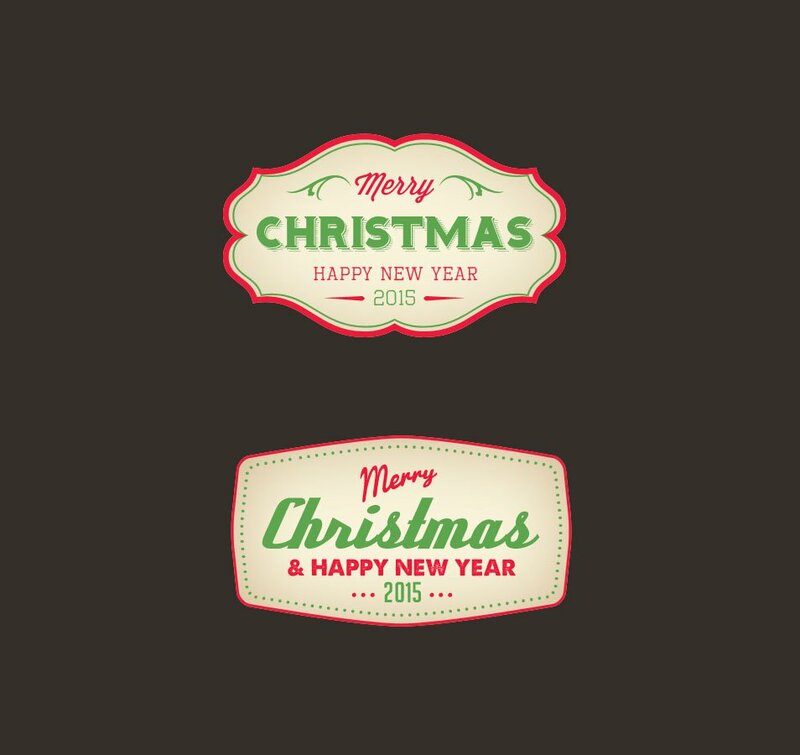 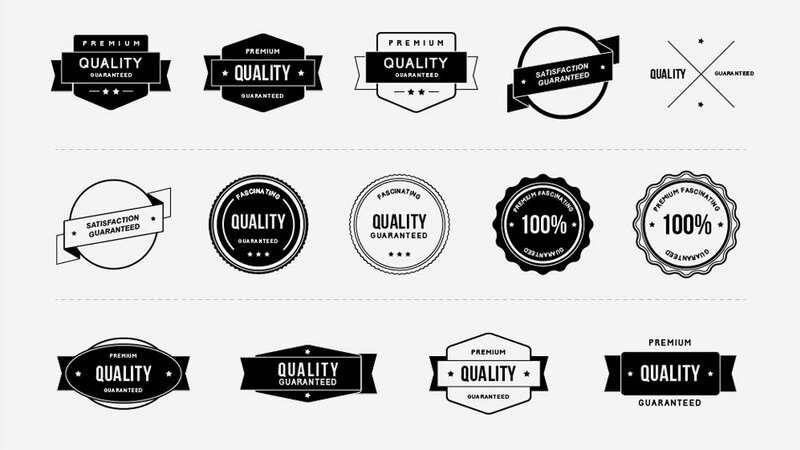 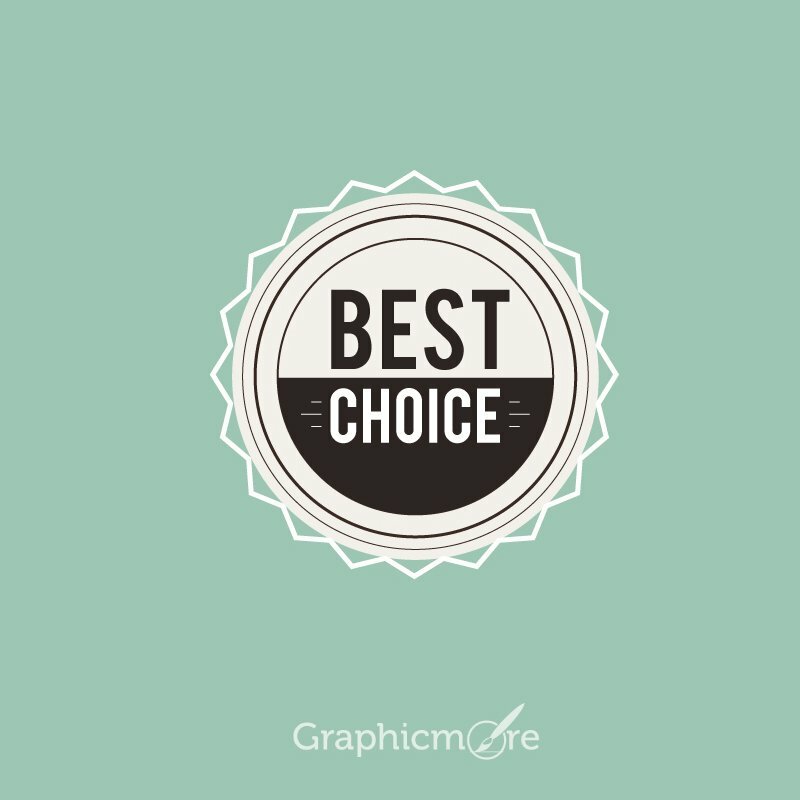 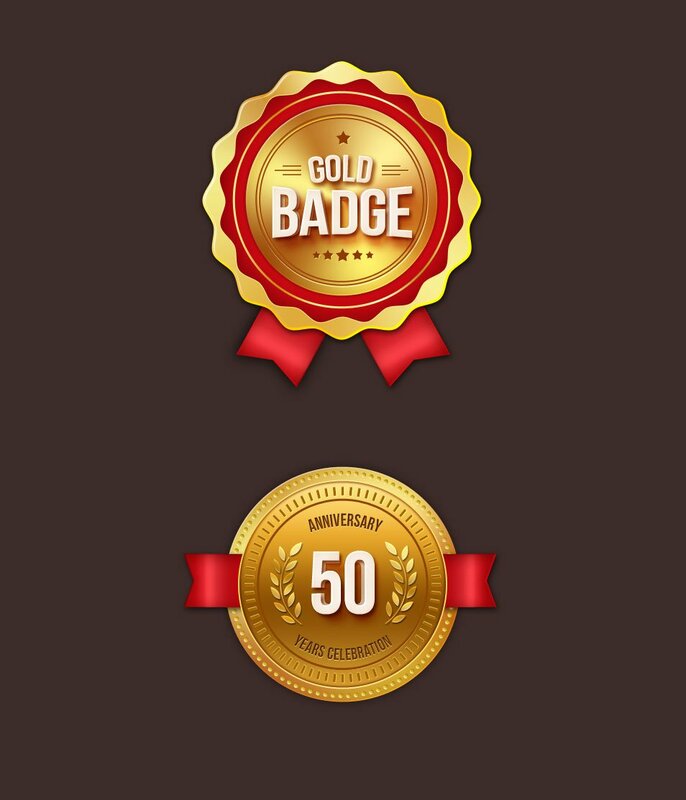 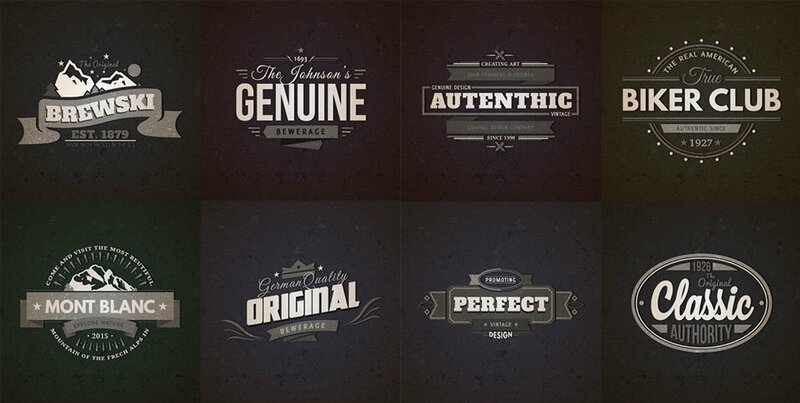 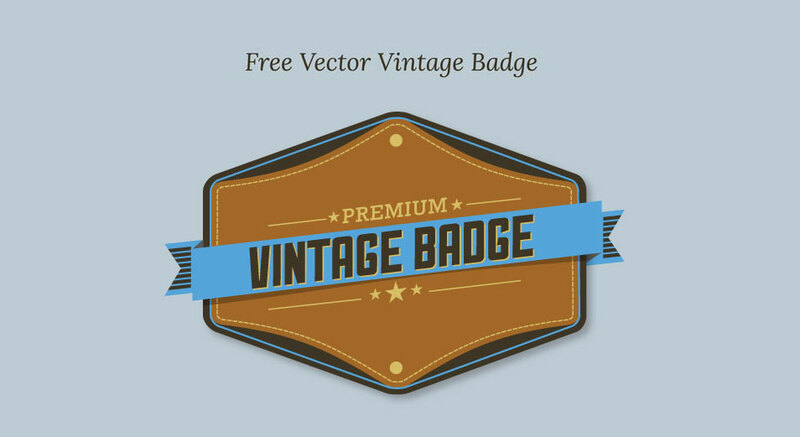 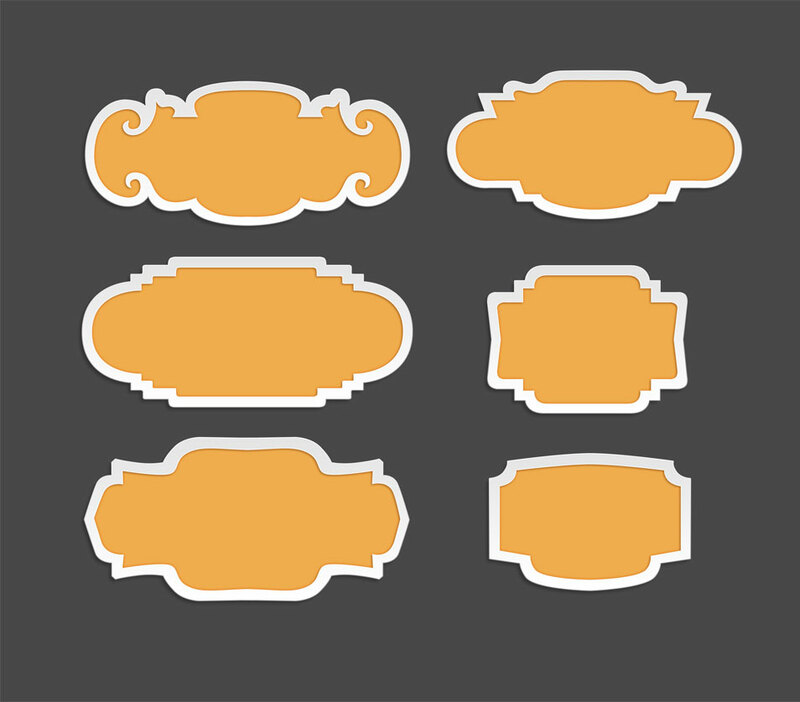 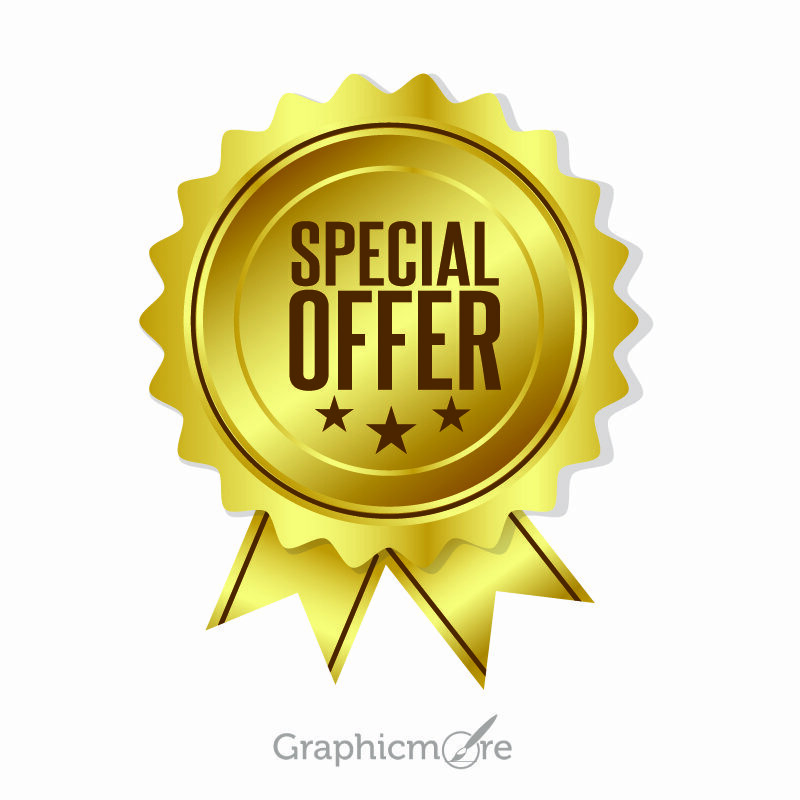 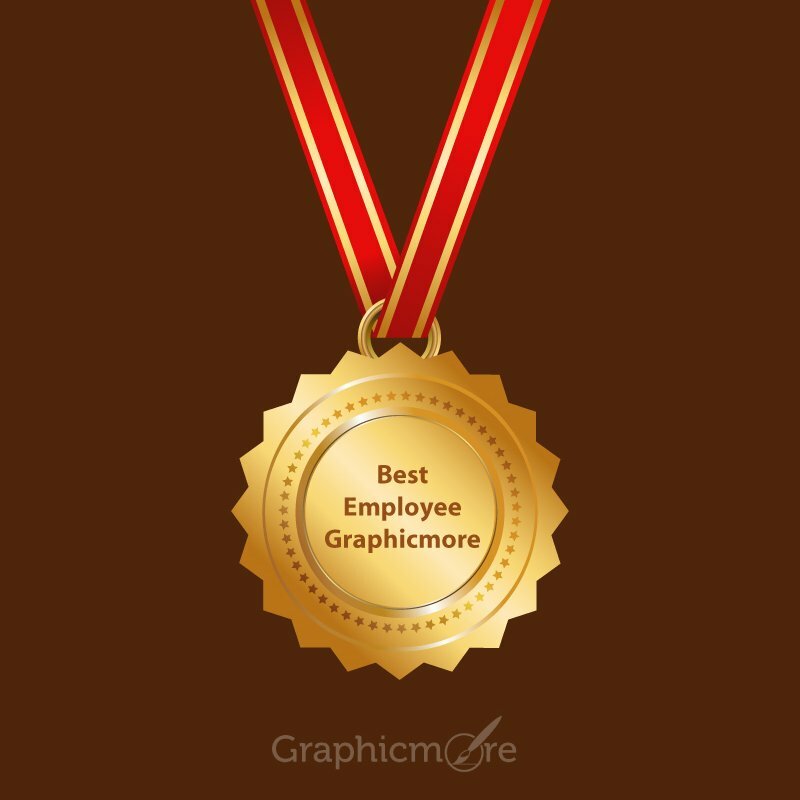 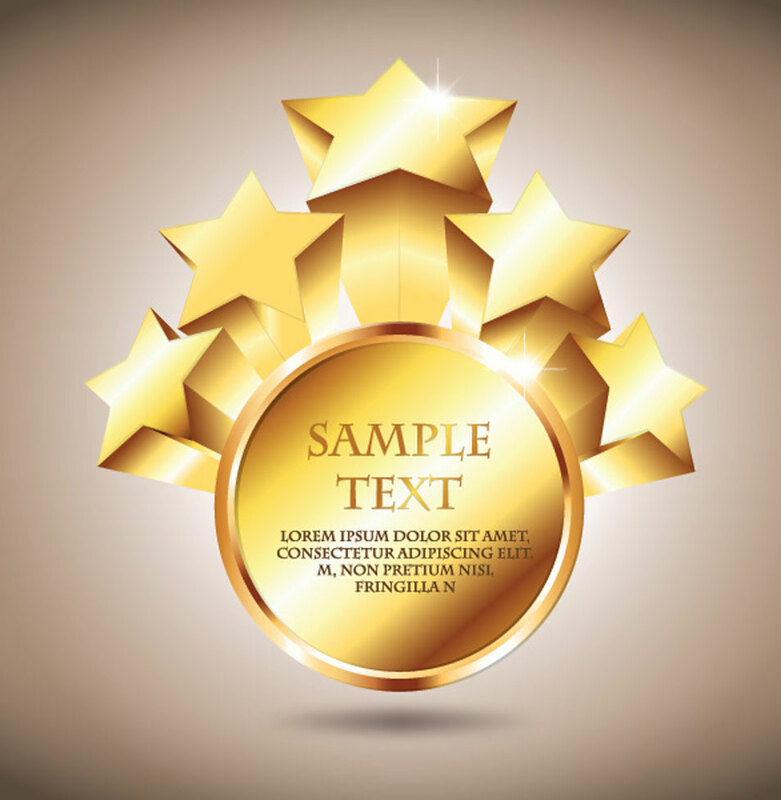 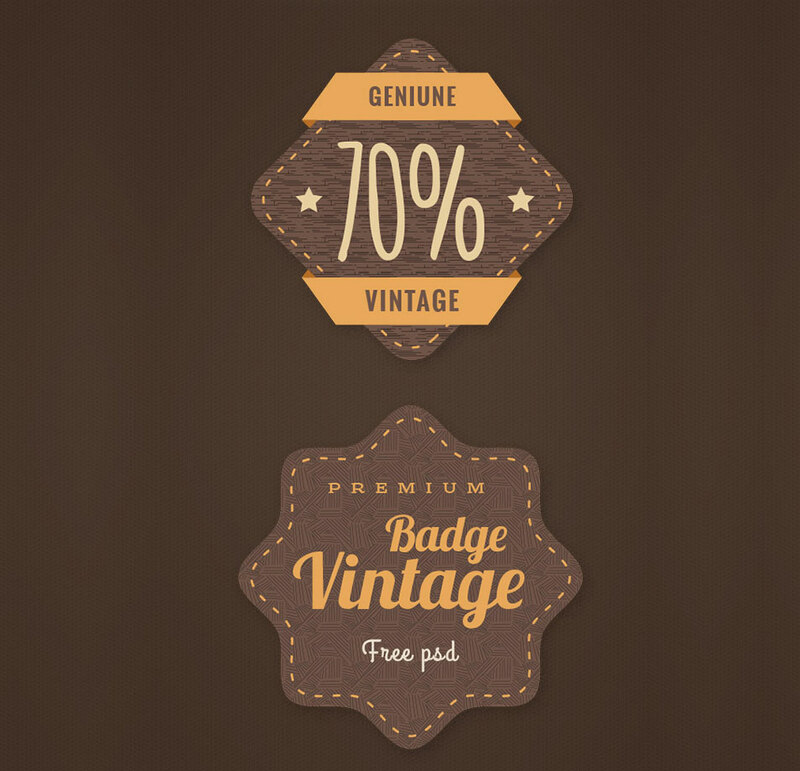 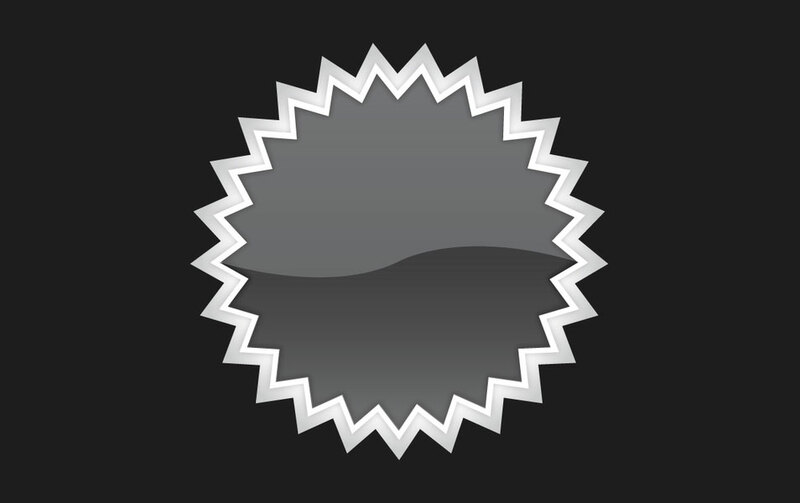 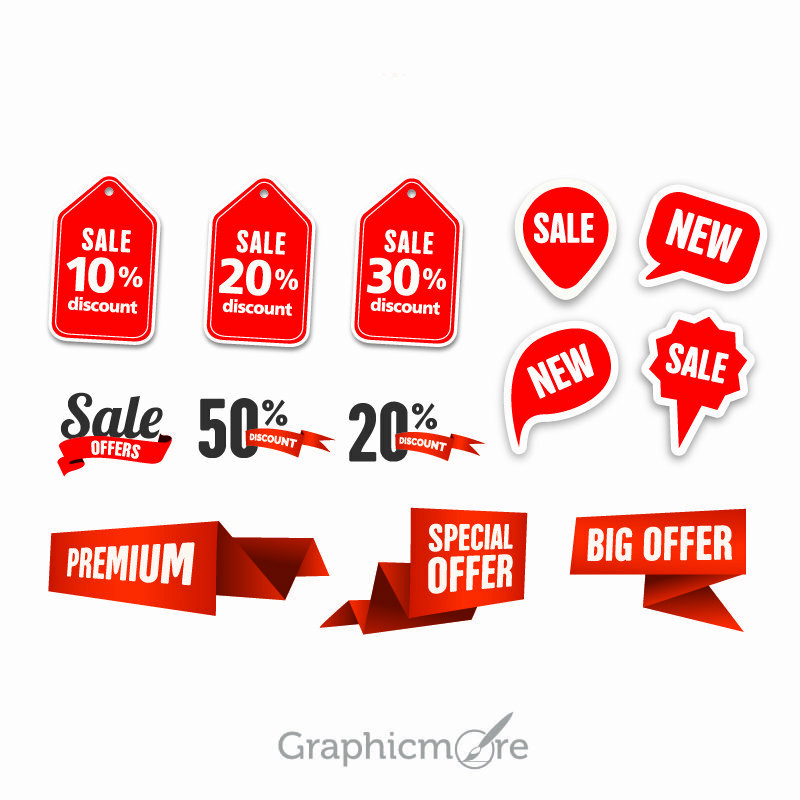 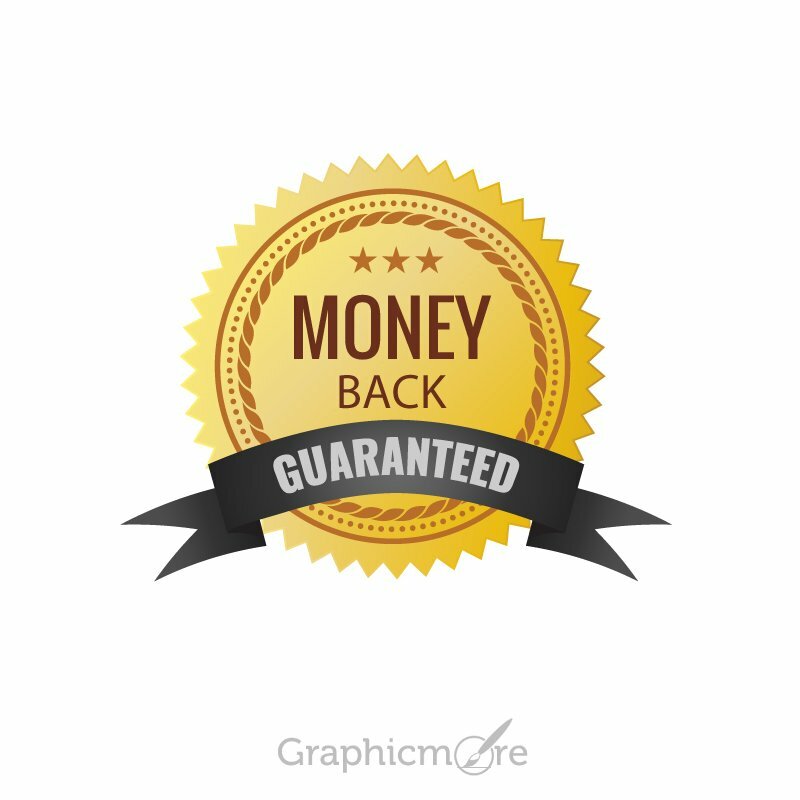 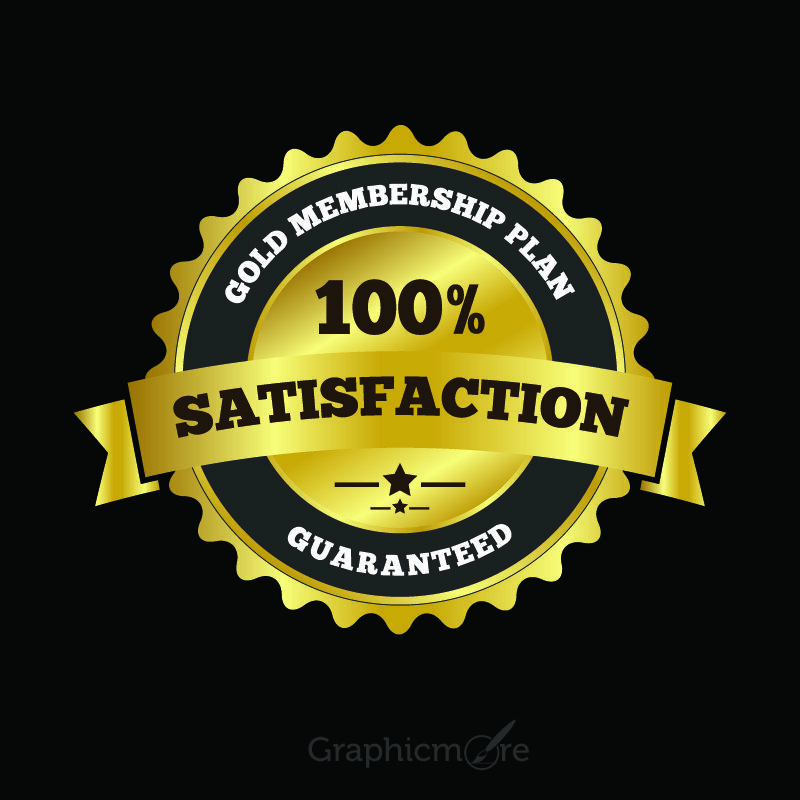 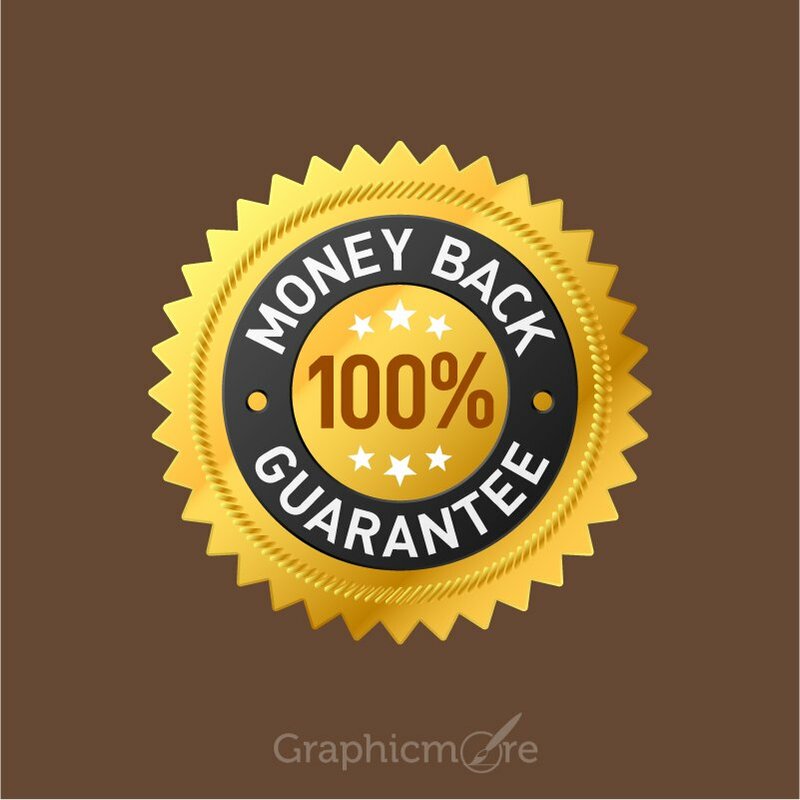 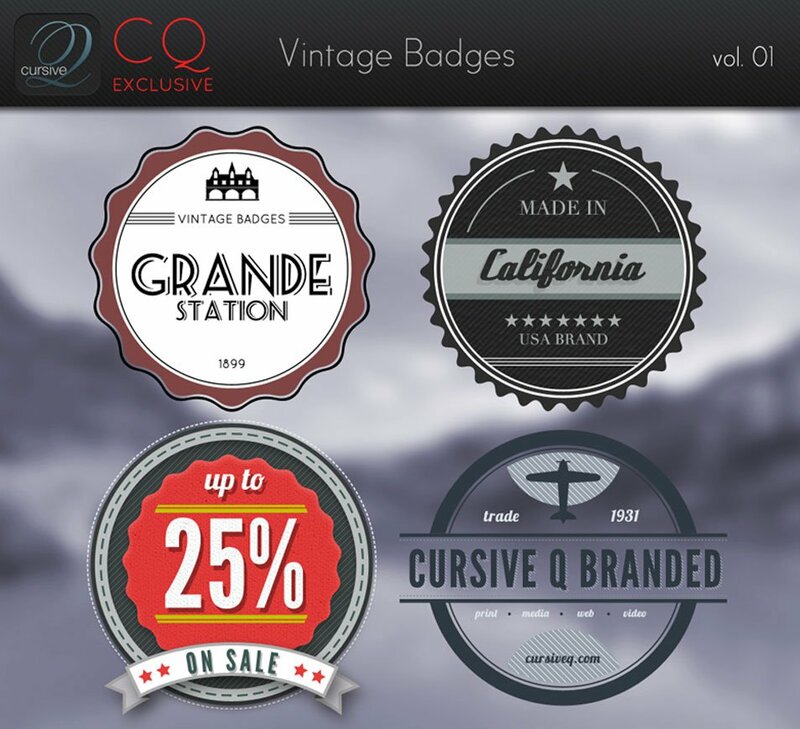 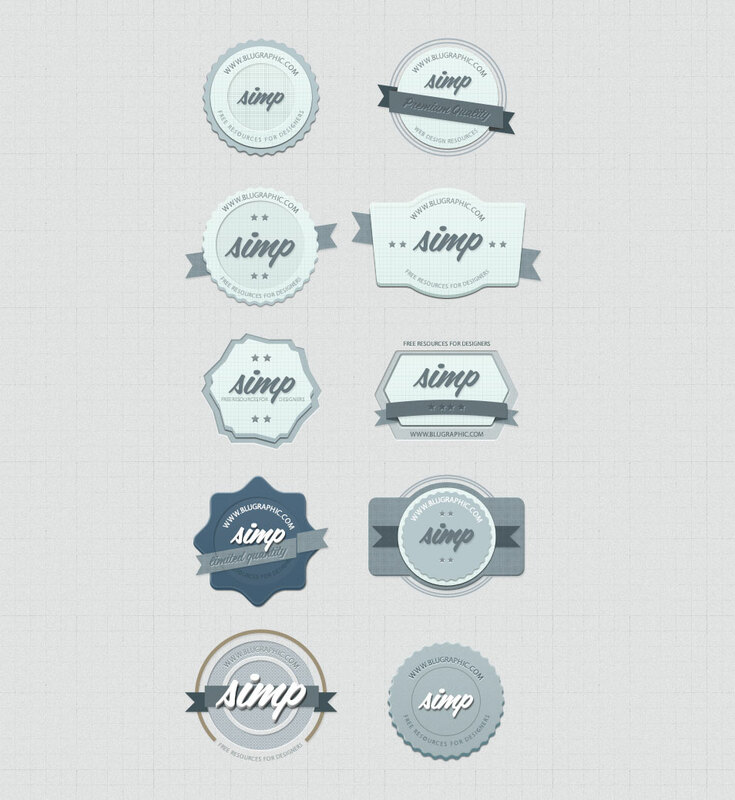 Here is the collection of high resolution vector and PSD templates of the badges. 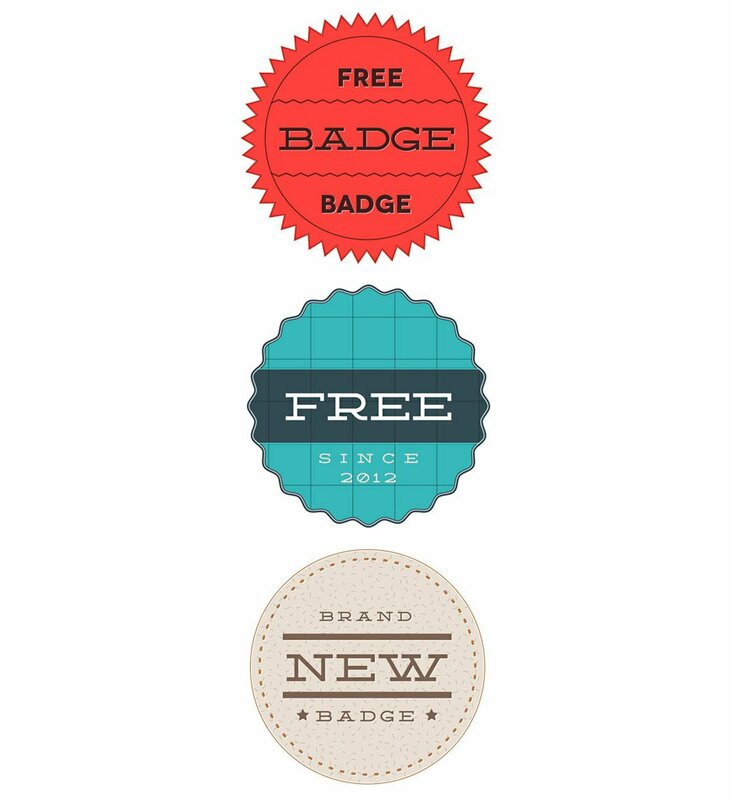 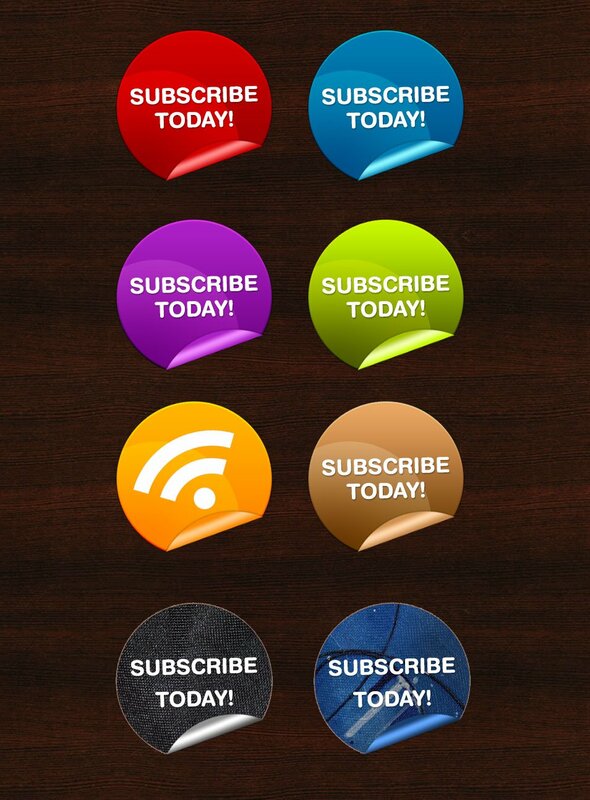 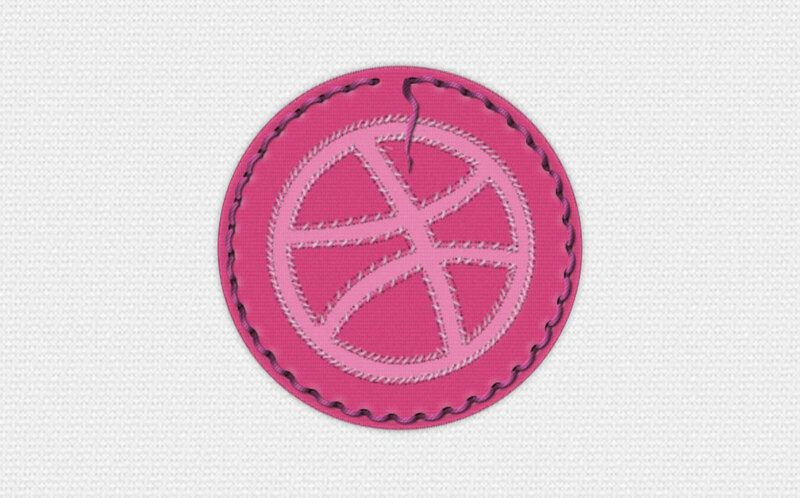 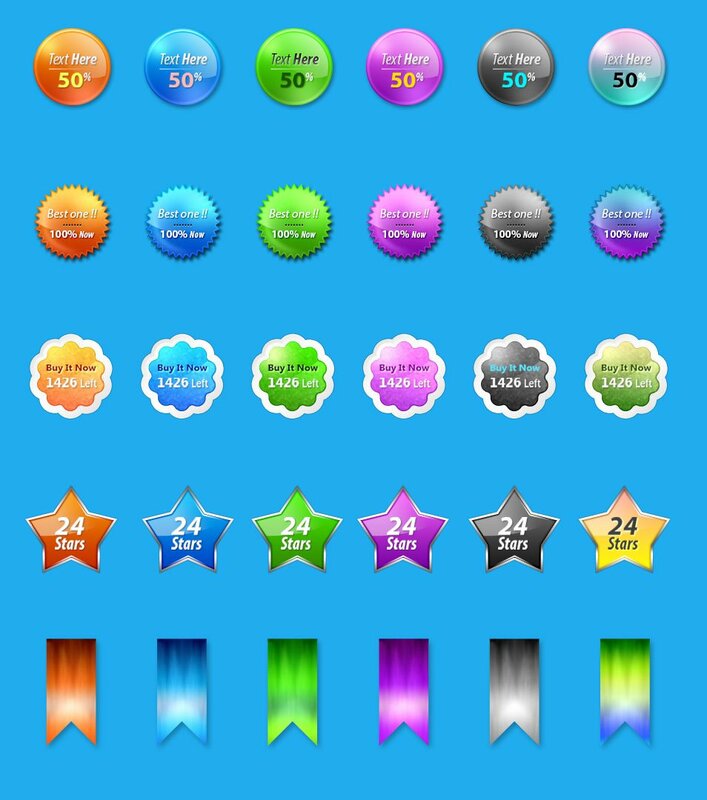 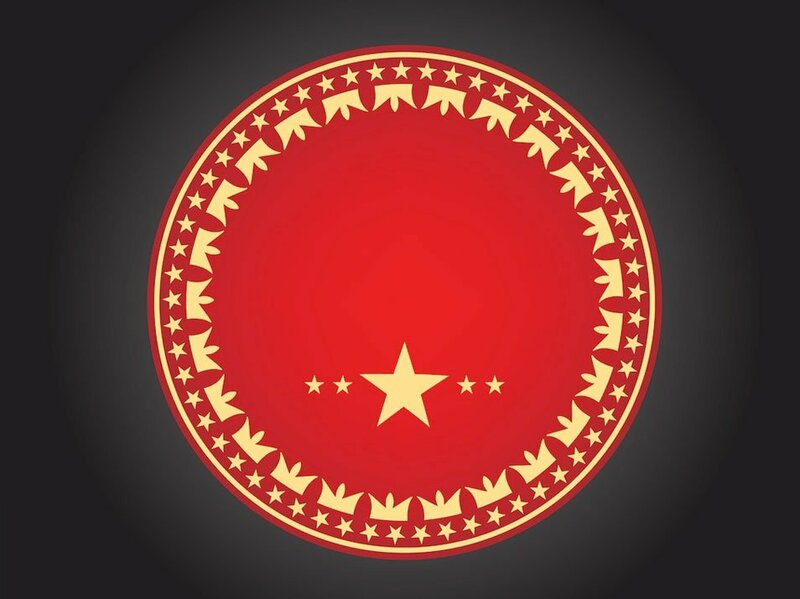 All badges are absolutely free to download and easy to edit. 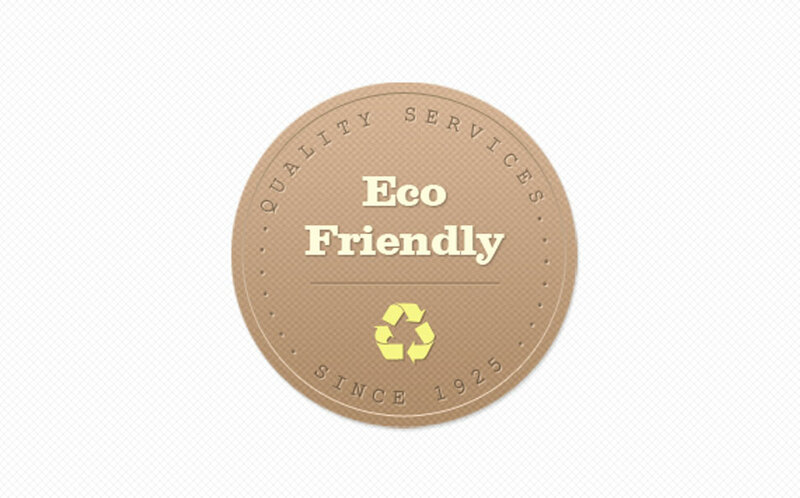 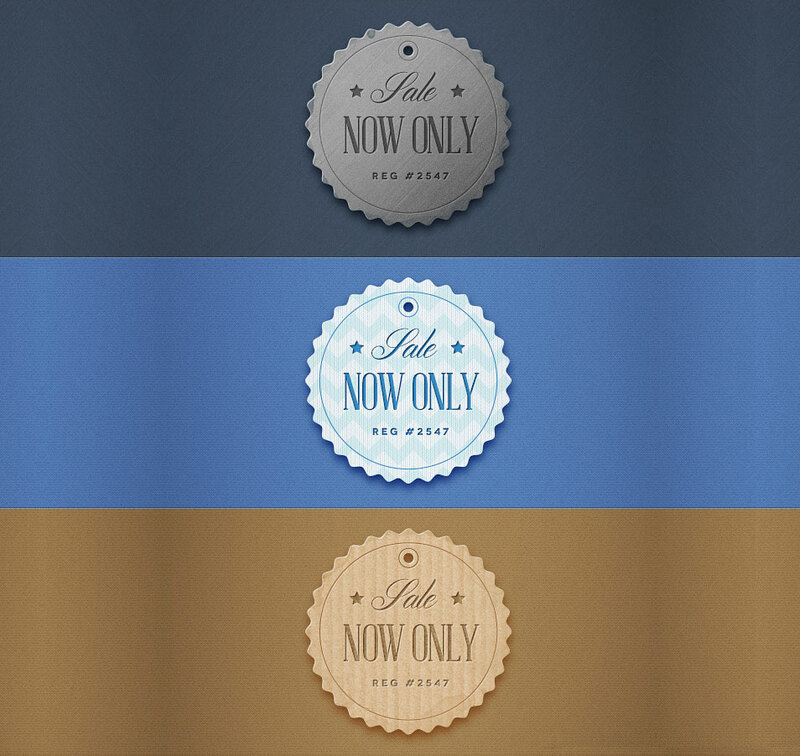 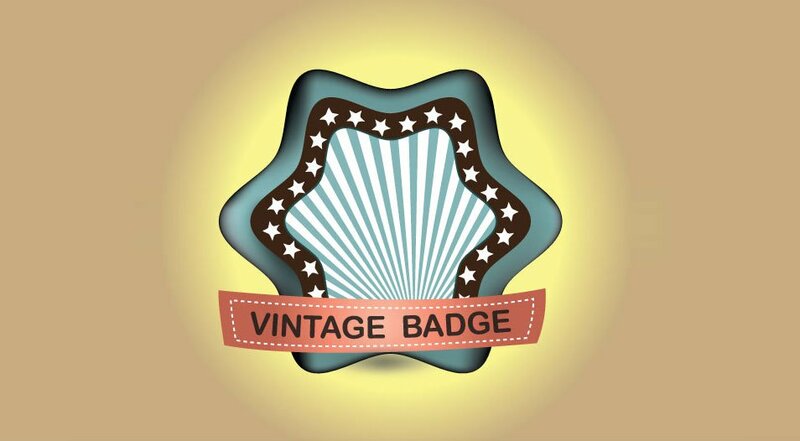 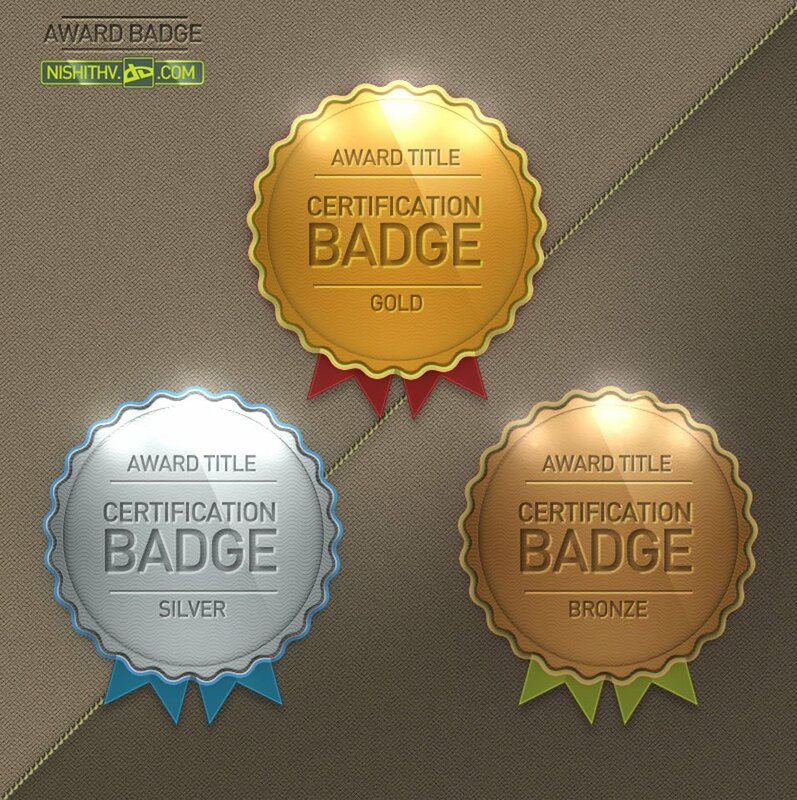 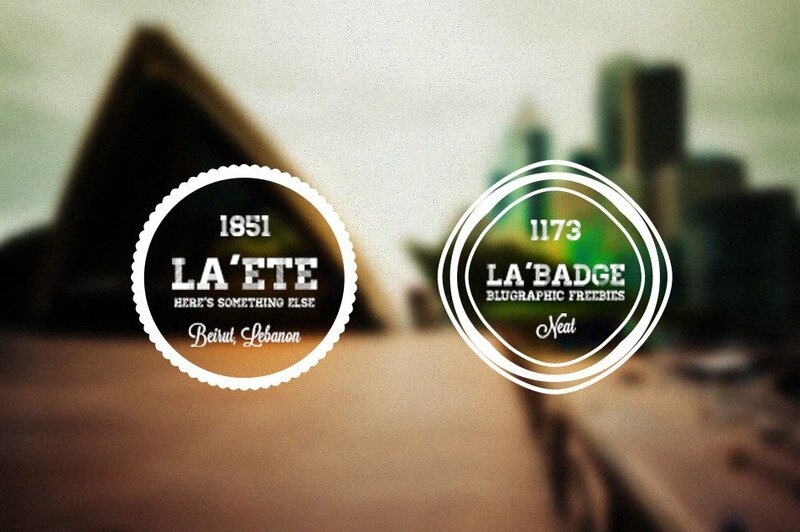 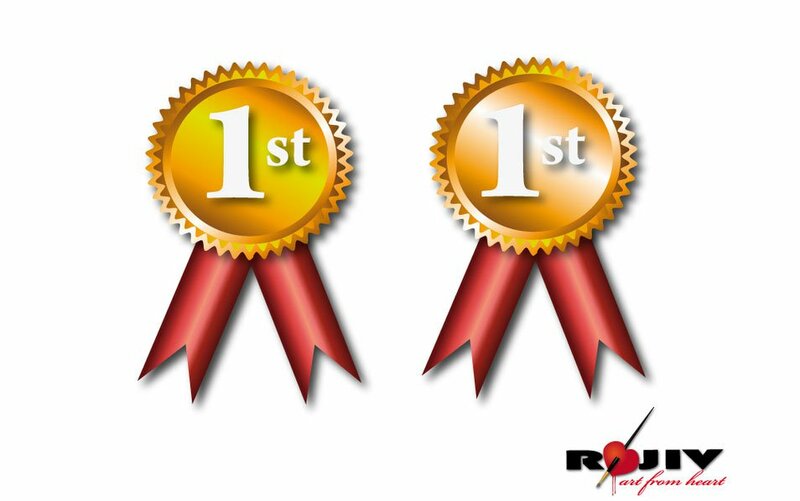 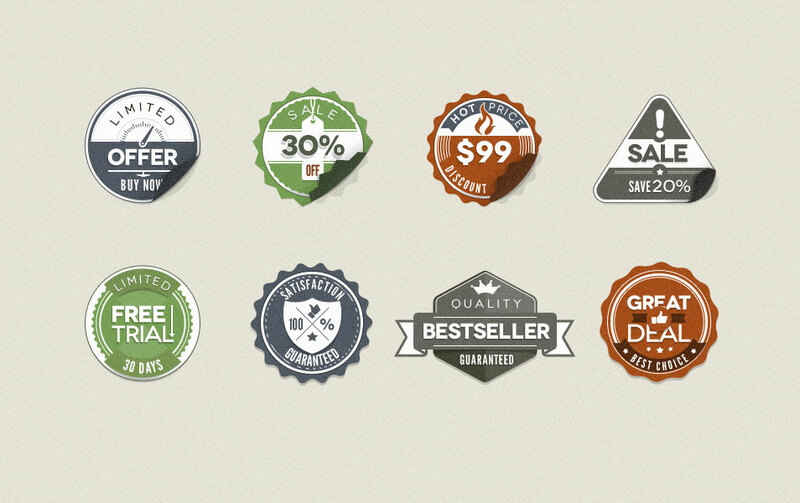 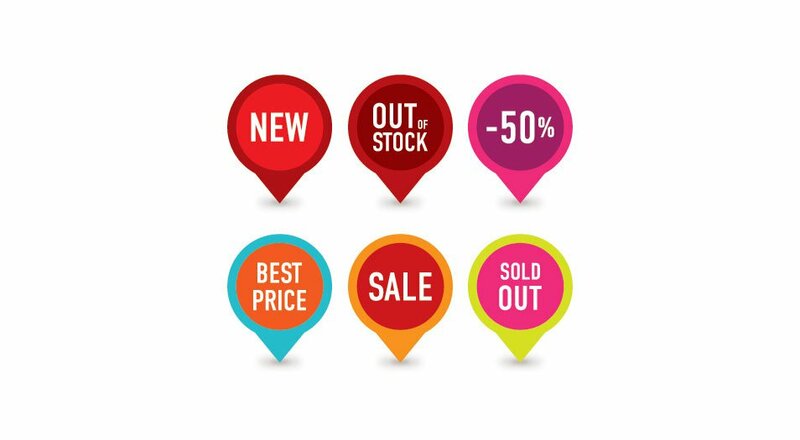 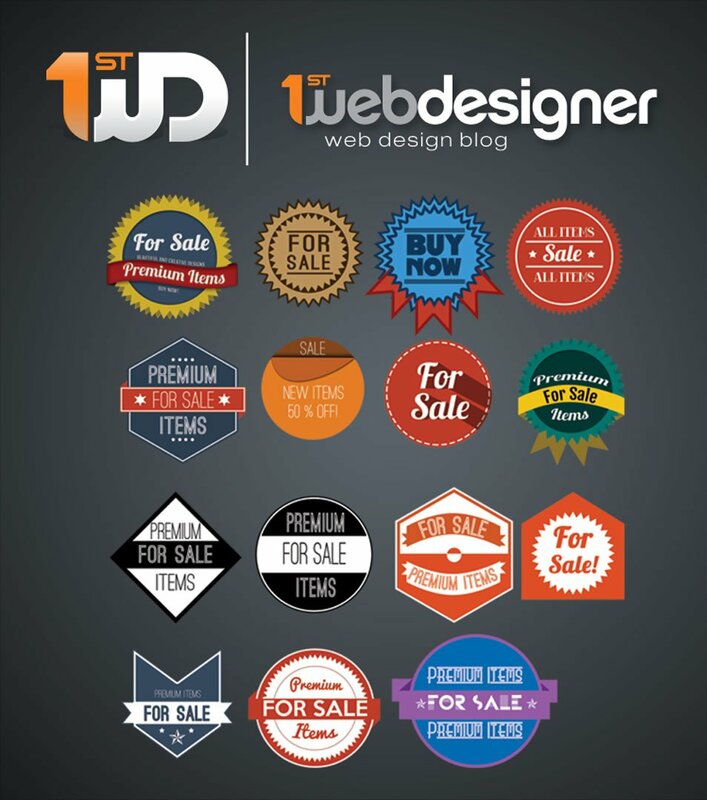 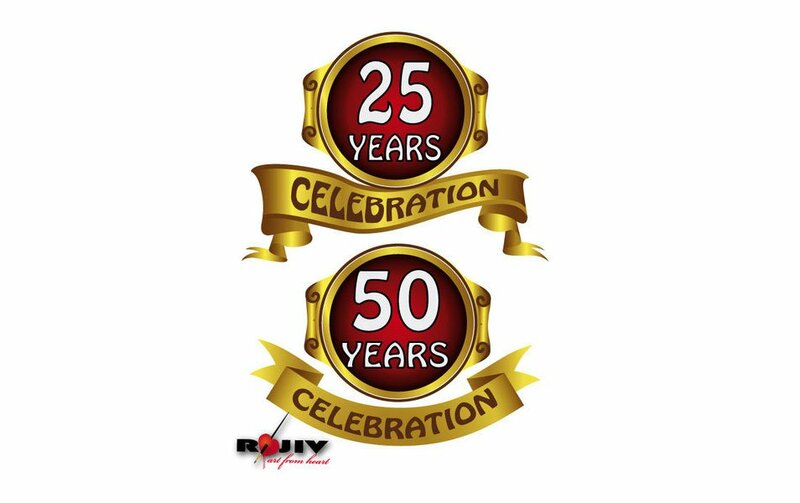 We have compiled a wide range of categories of the badges that will meet your all the design needs. 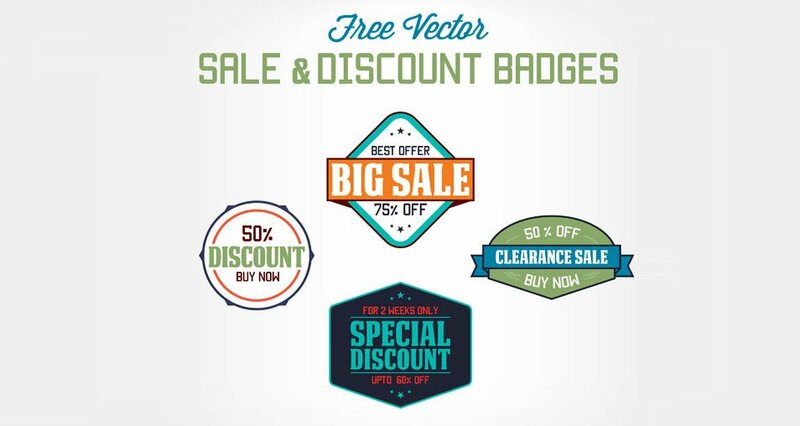 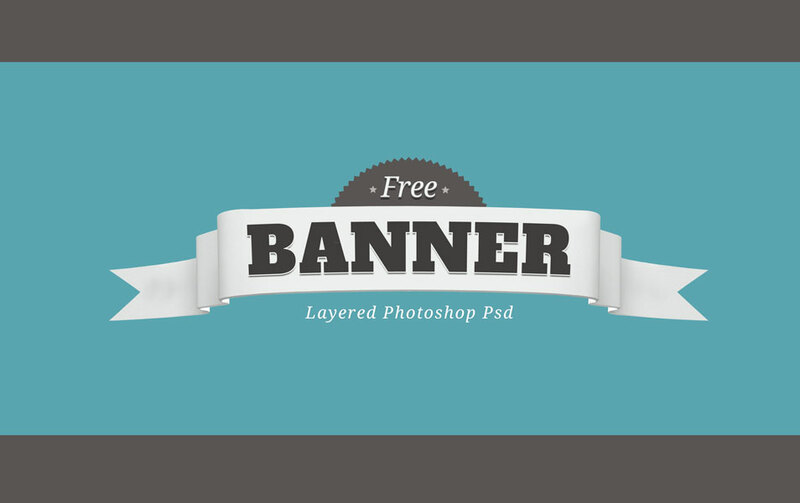 If you are using the Adobe Illustrator then you should download the vector file and if you love using Adobe Photoshop then you should go for the PSD templates. 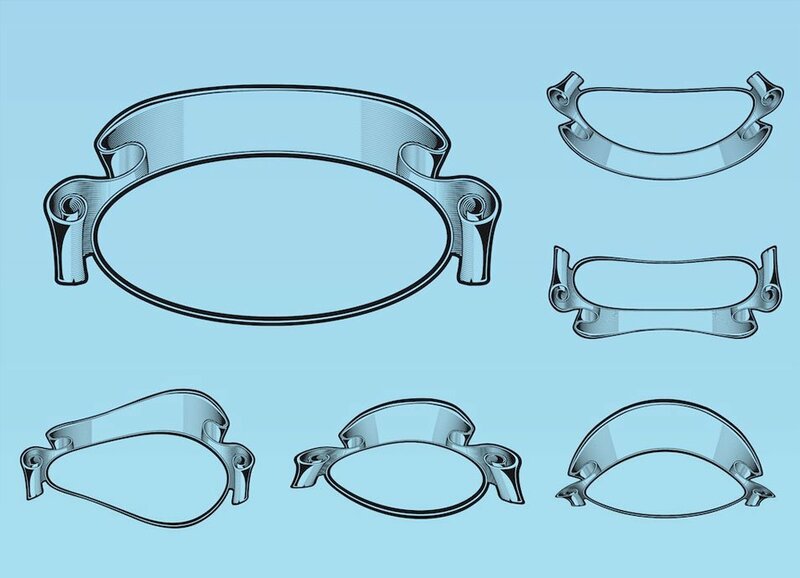 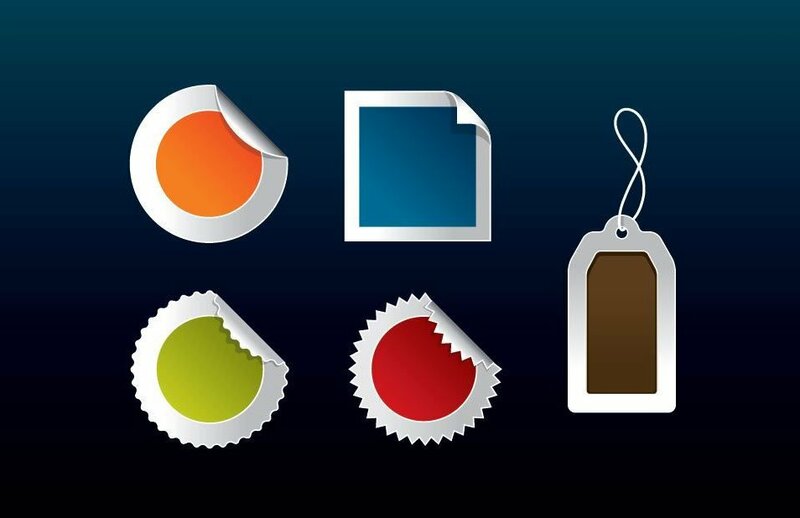 We have categorized the files by distinguishing the file types in front of their titles.